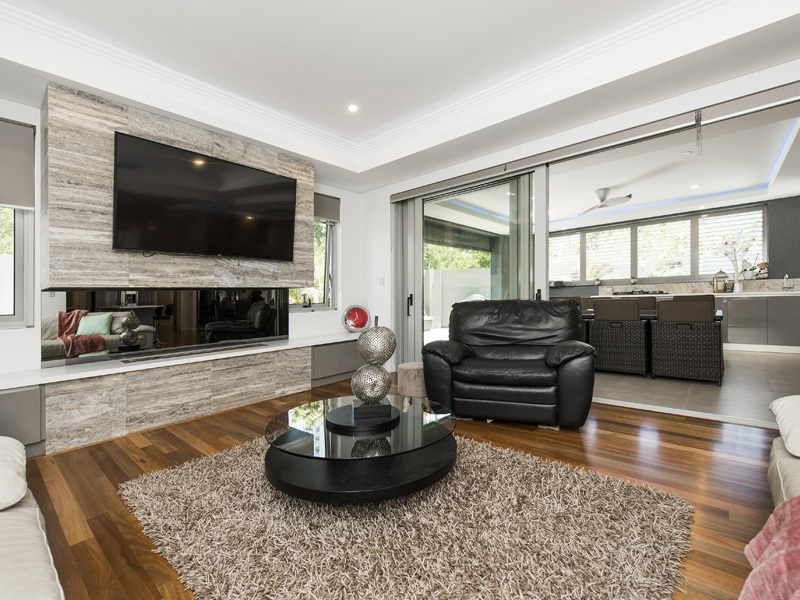 Don't miss the opportunity to own your own exclusive piece of paradise and the comforts of luxury living. 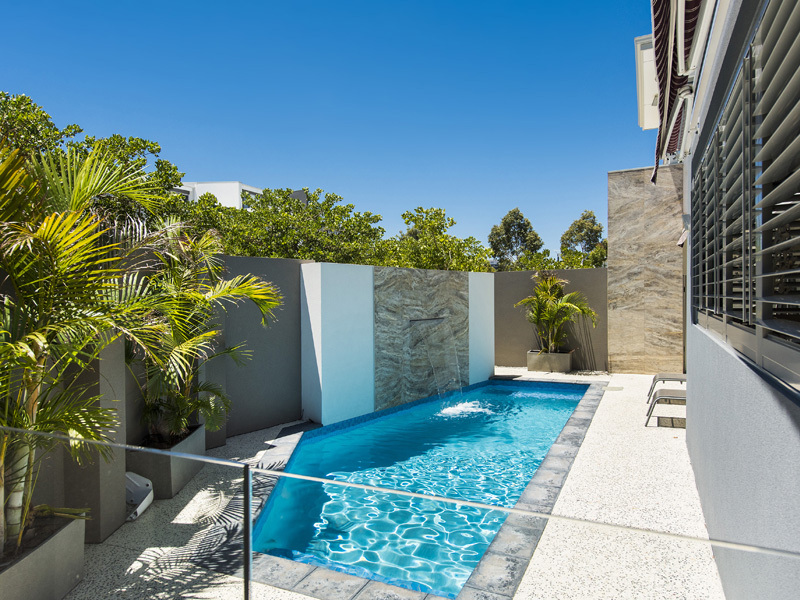 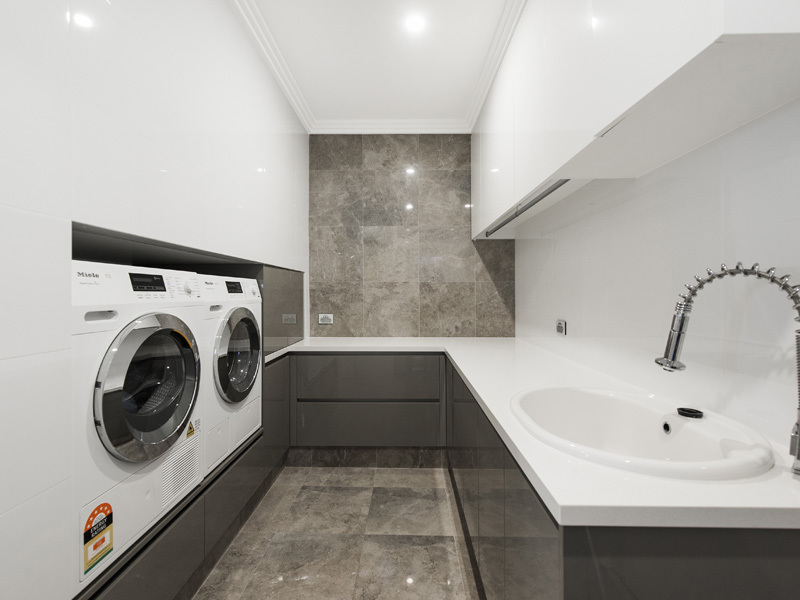 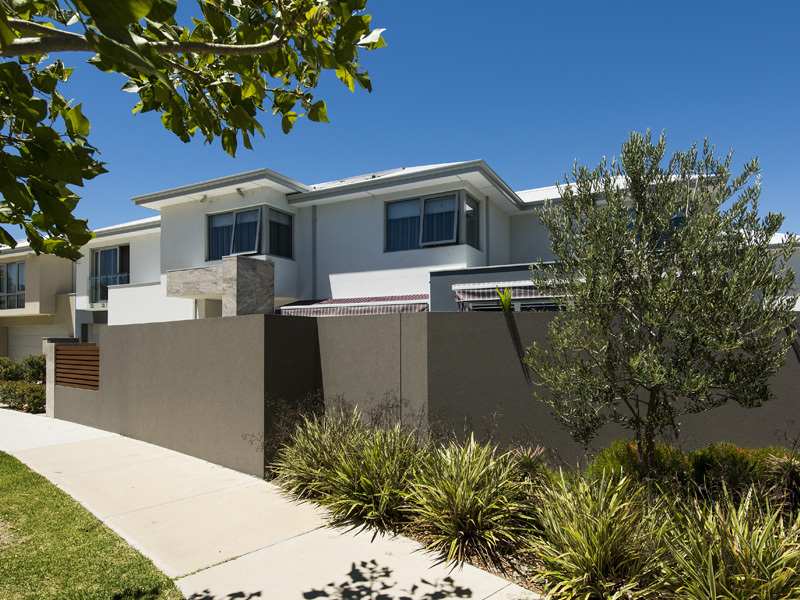 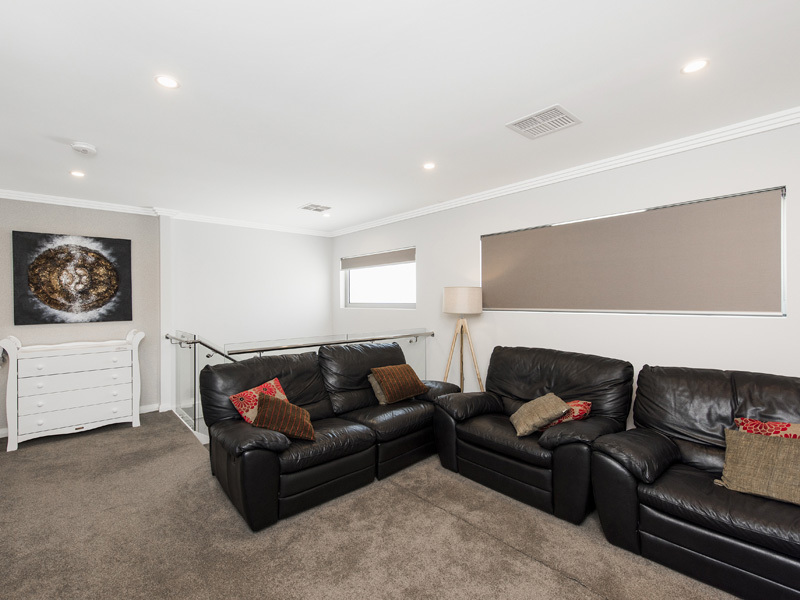 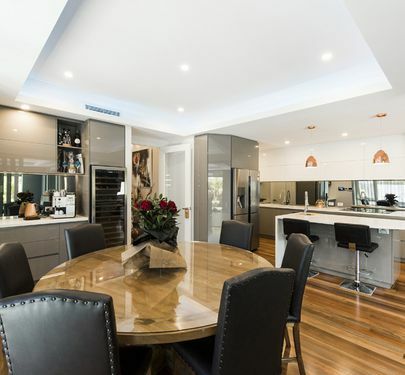 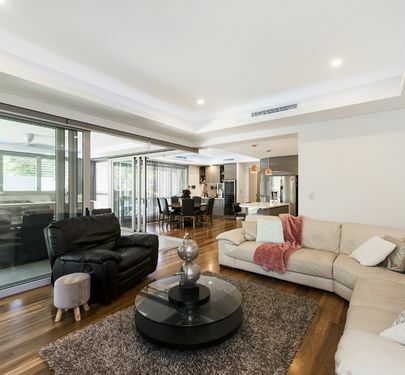 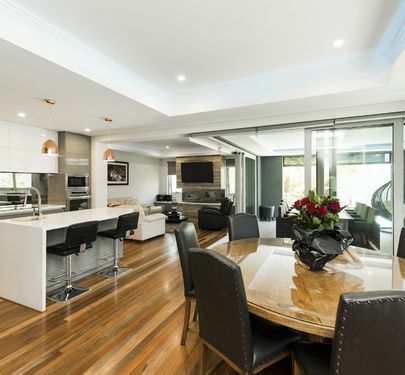 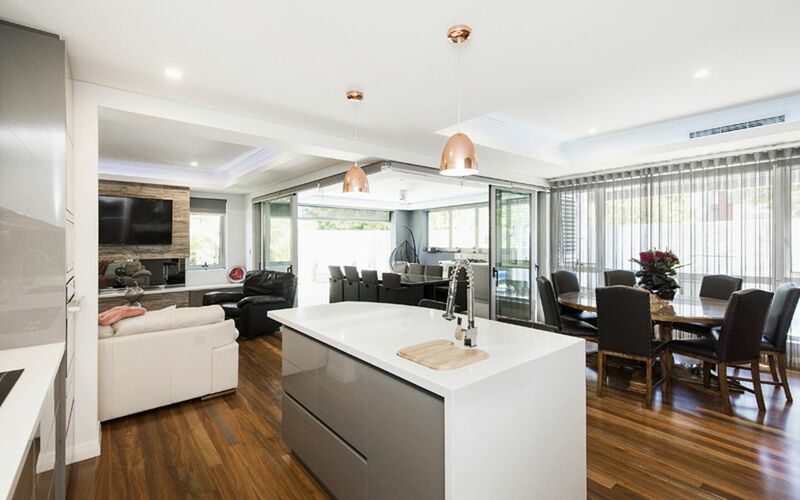 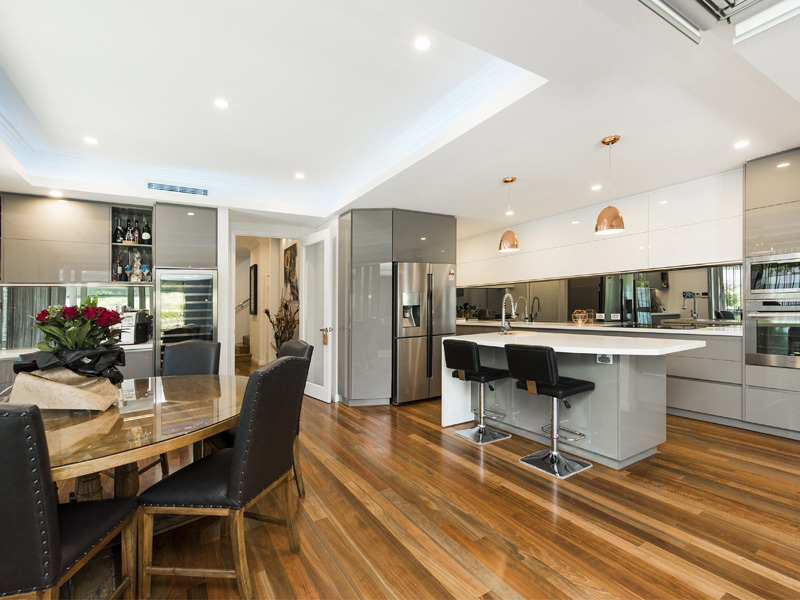 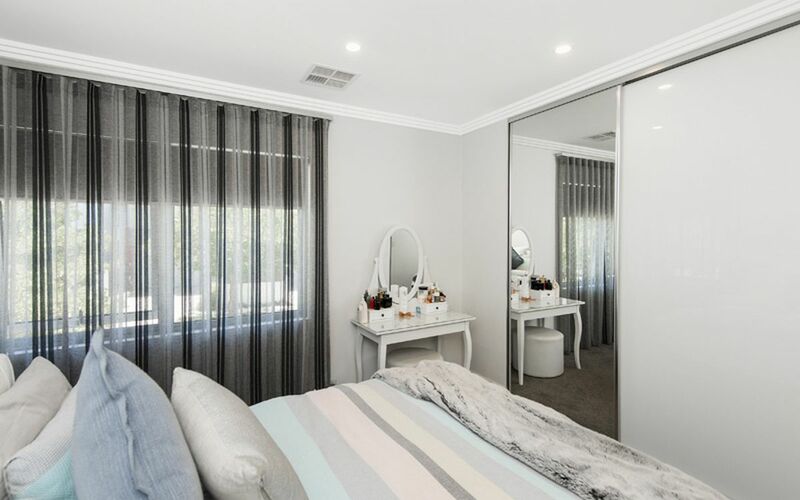 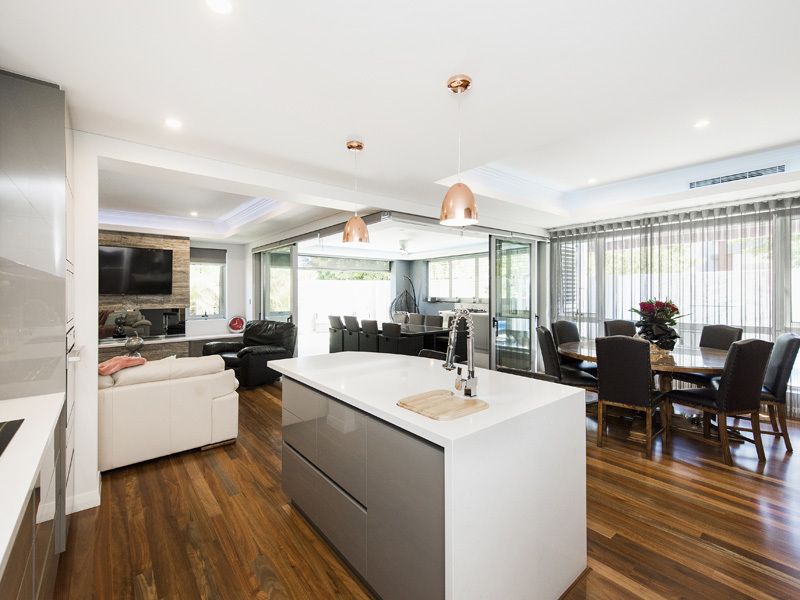 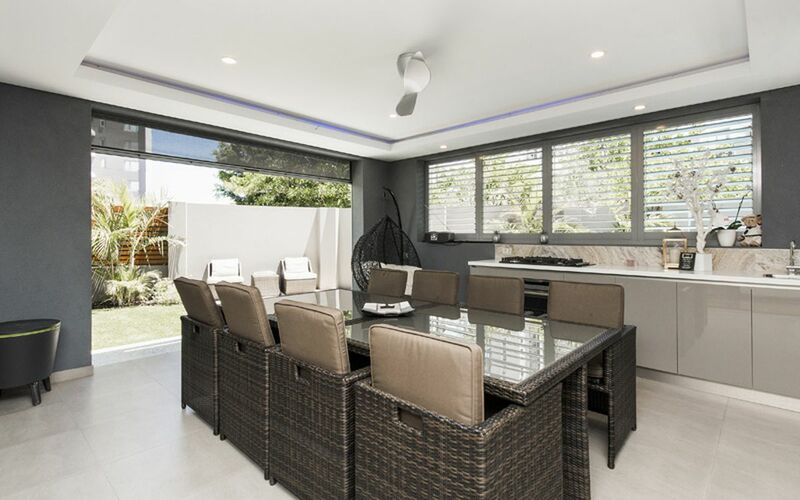 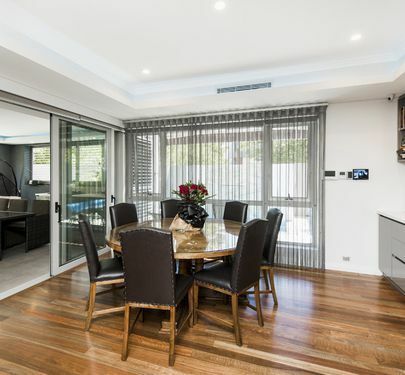 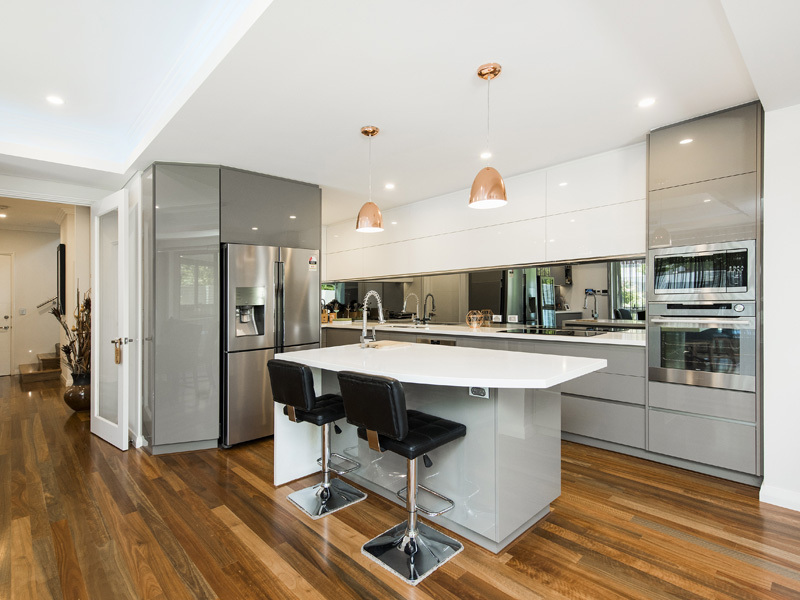 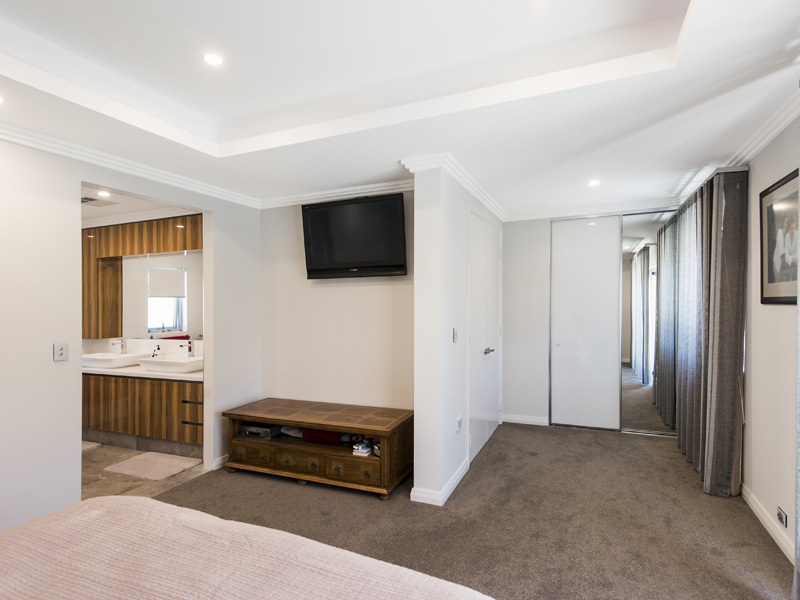 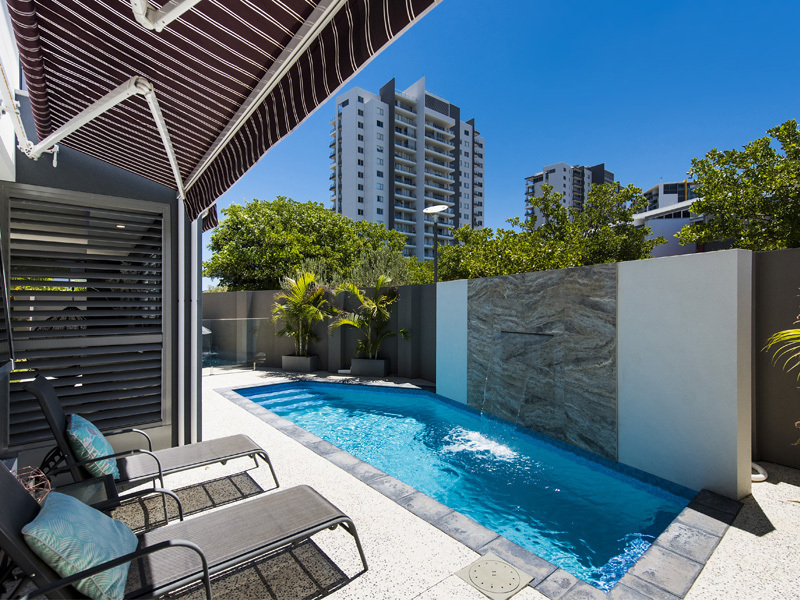 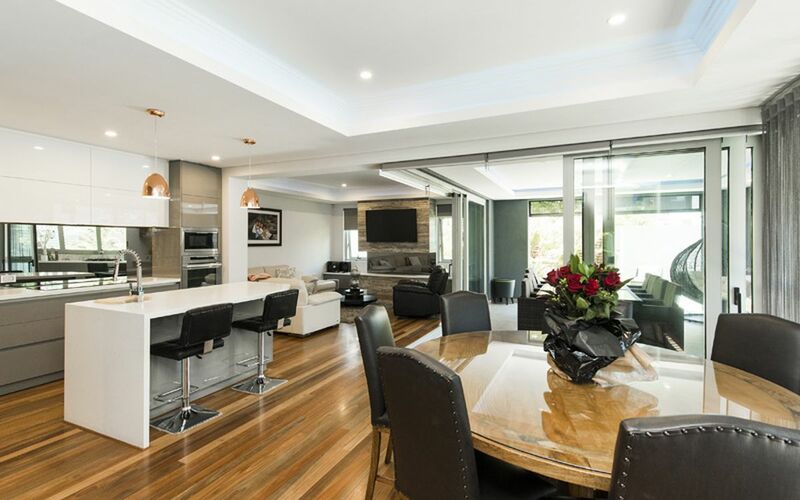 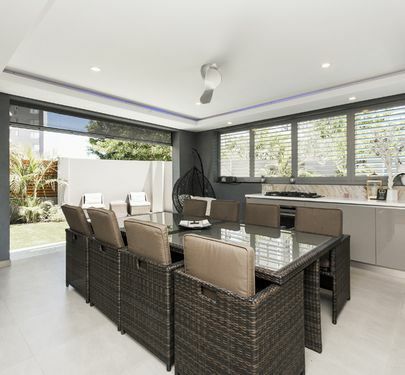 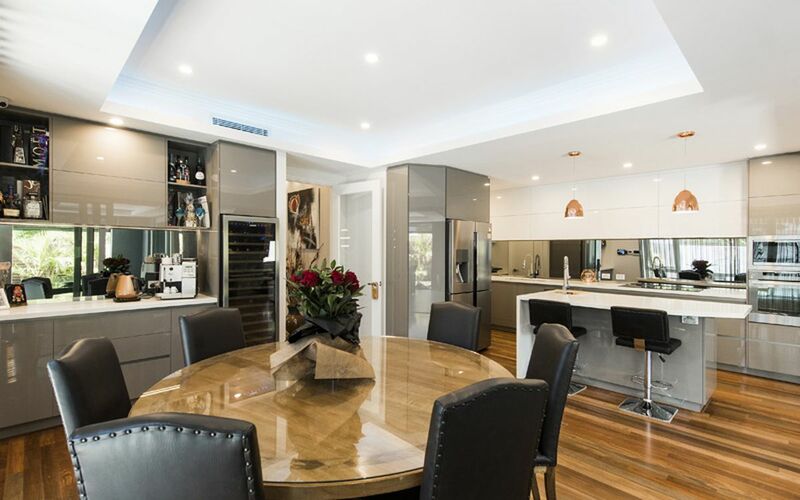 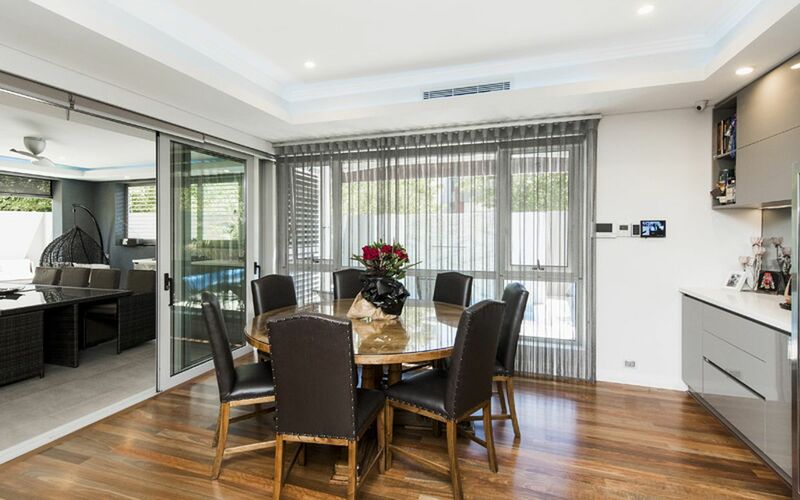 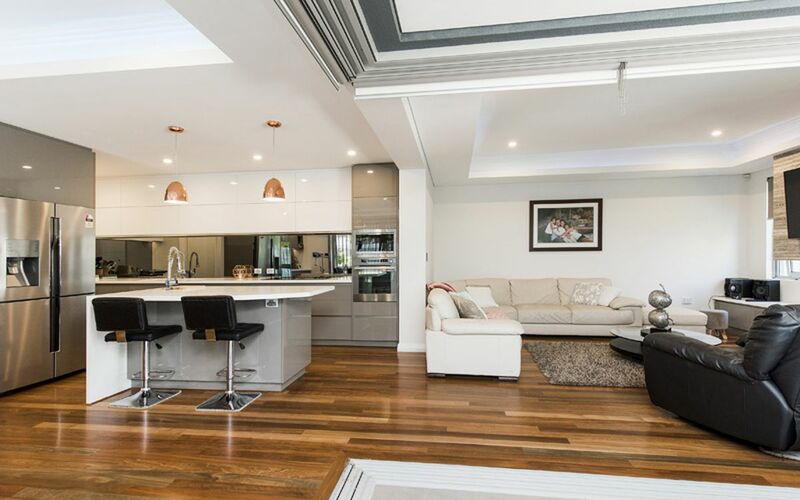 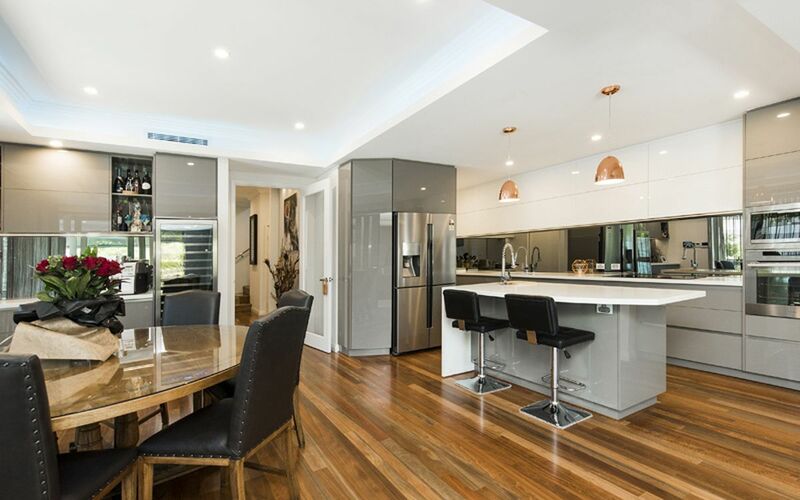 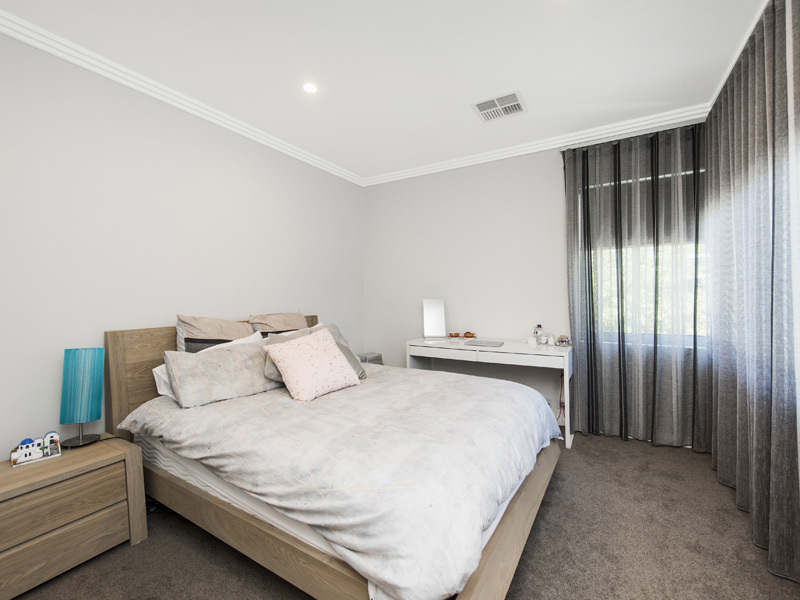 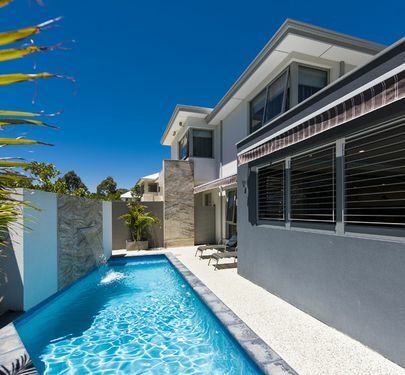 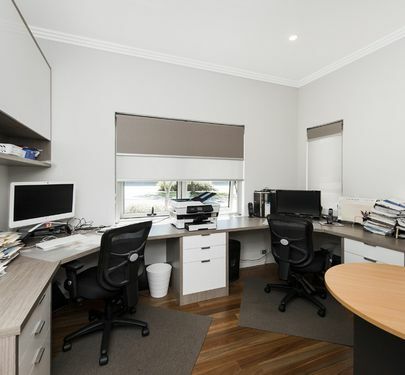 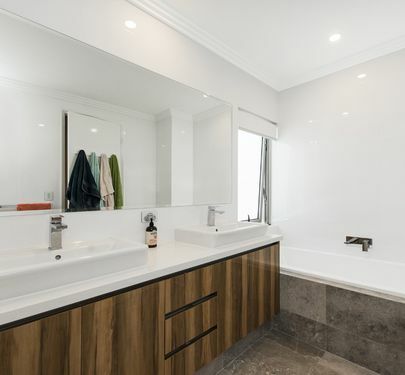 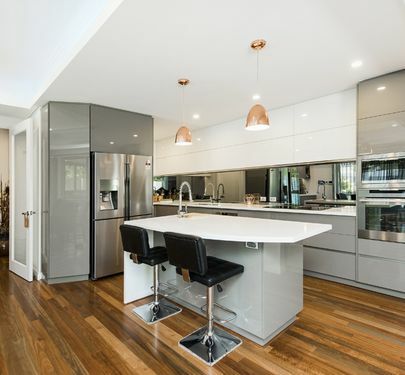 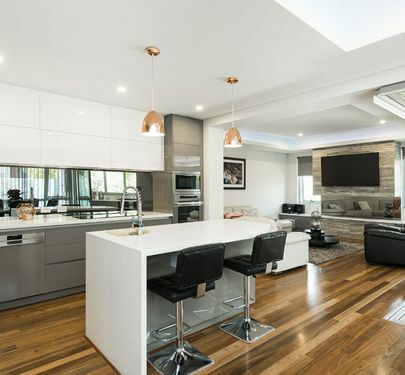 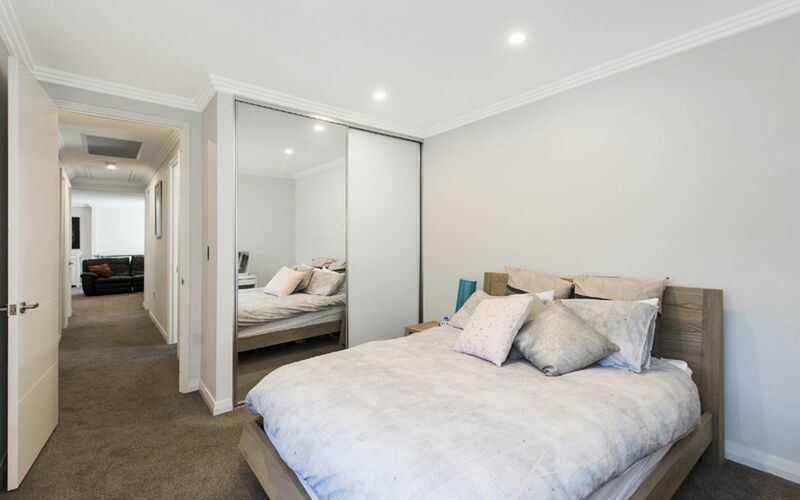 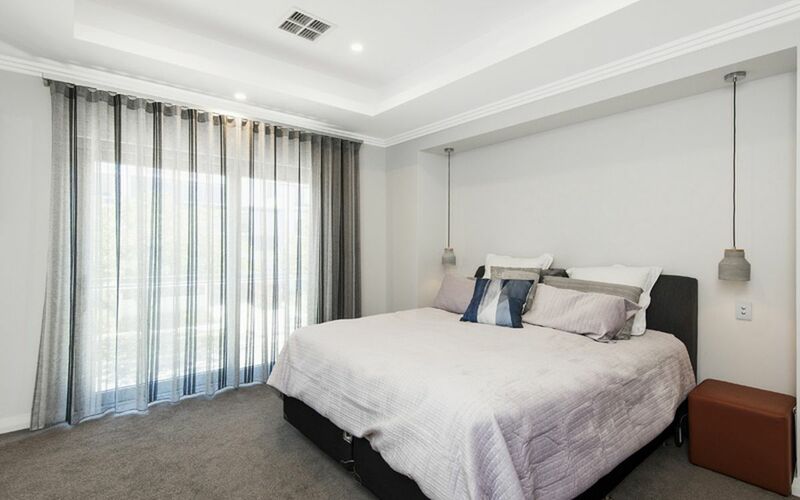 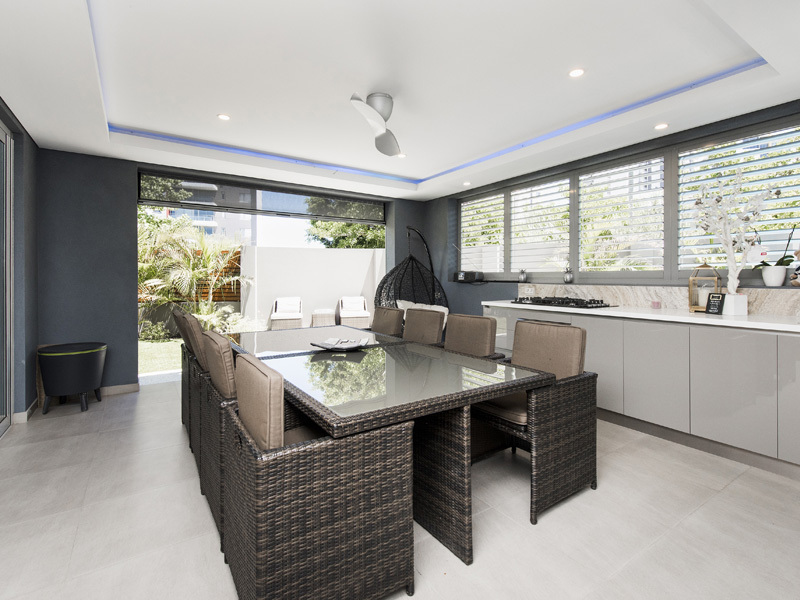 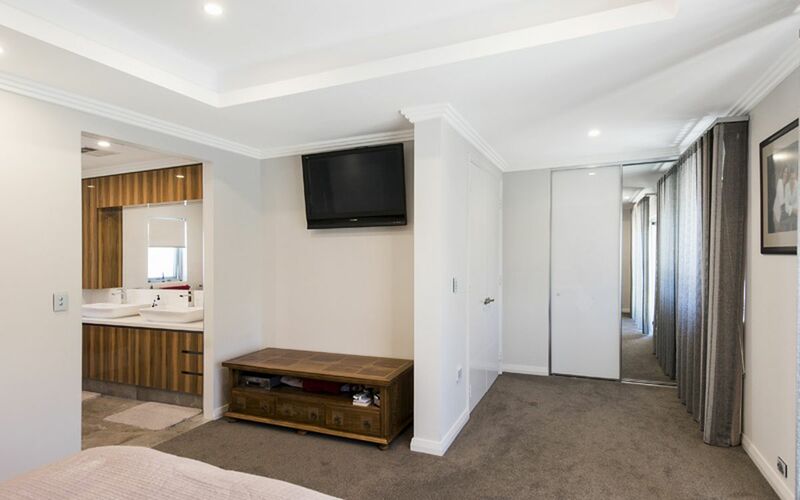 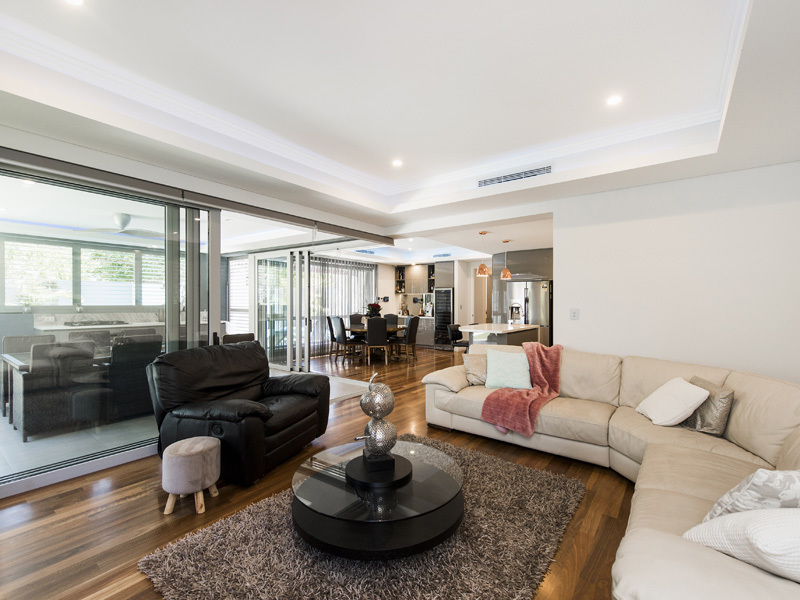 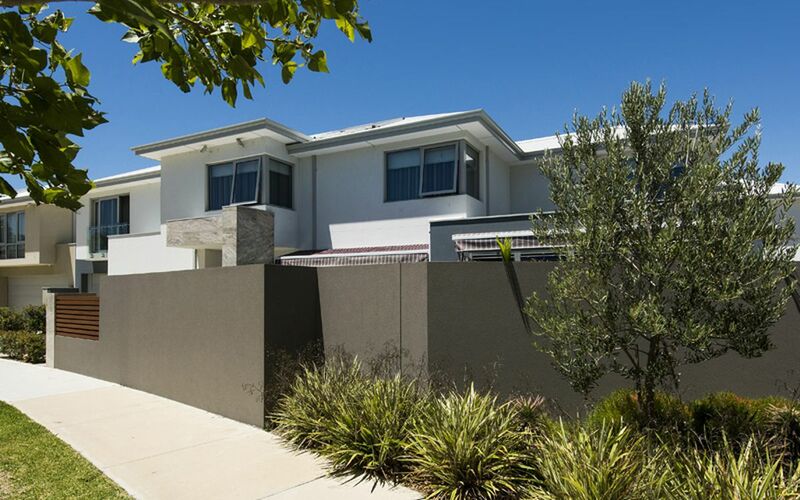 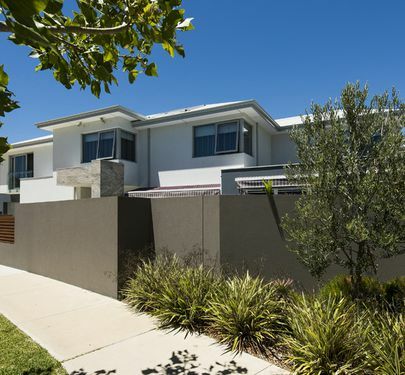 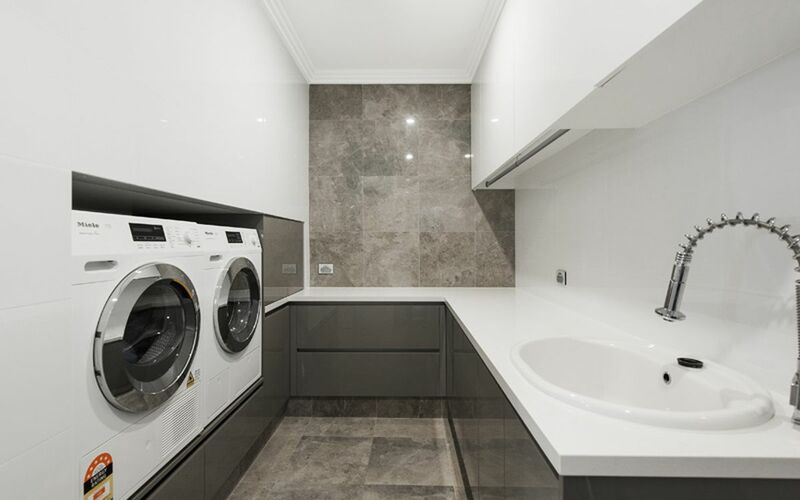 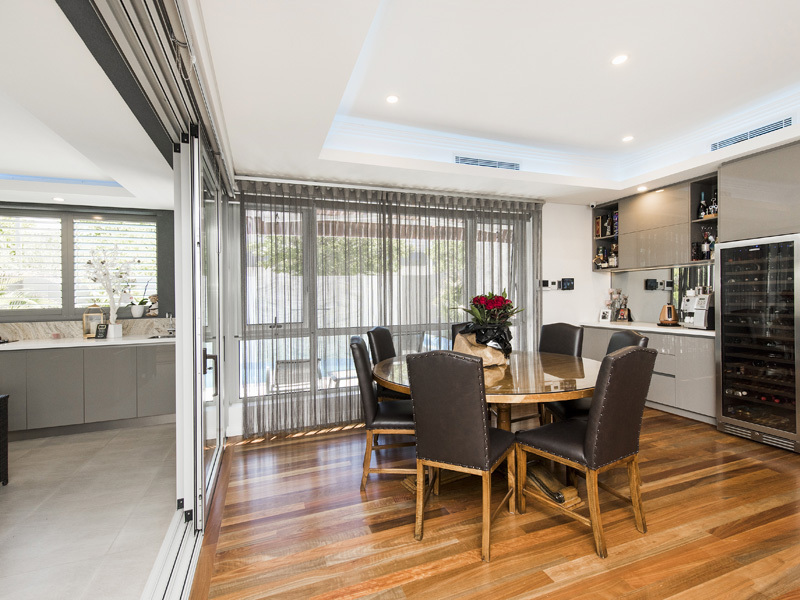 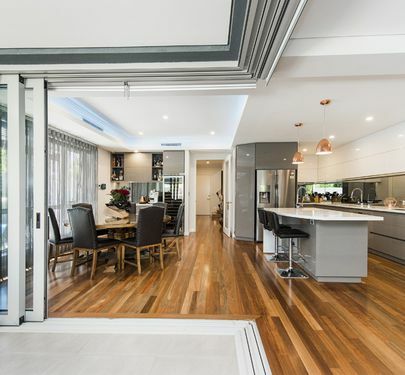 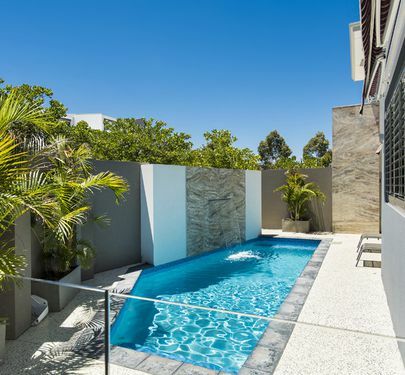 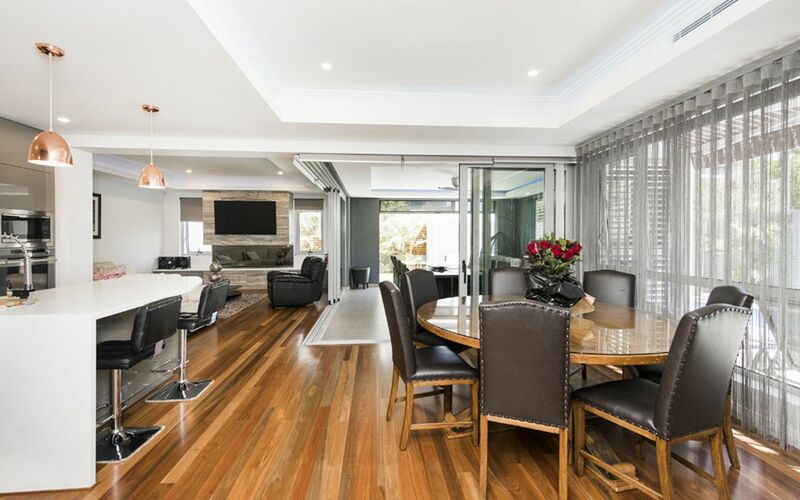 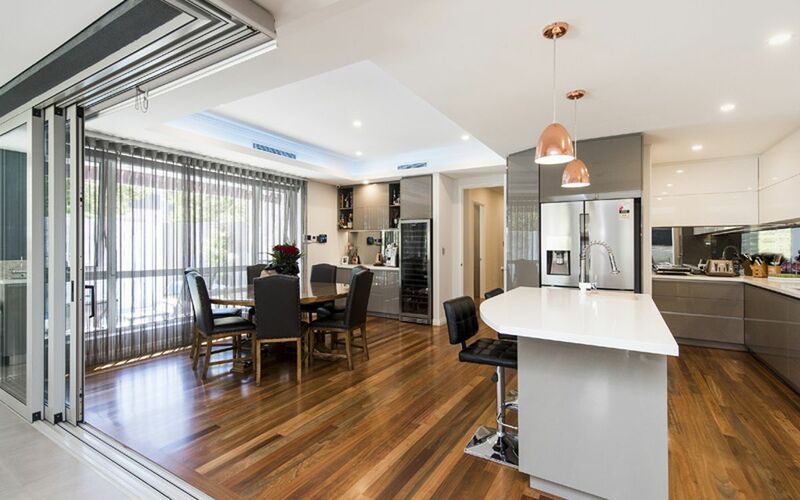 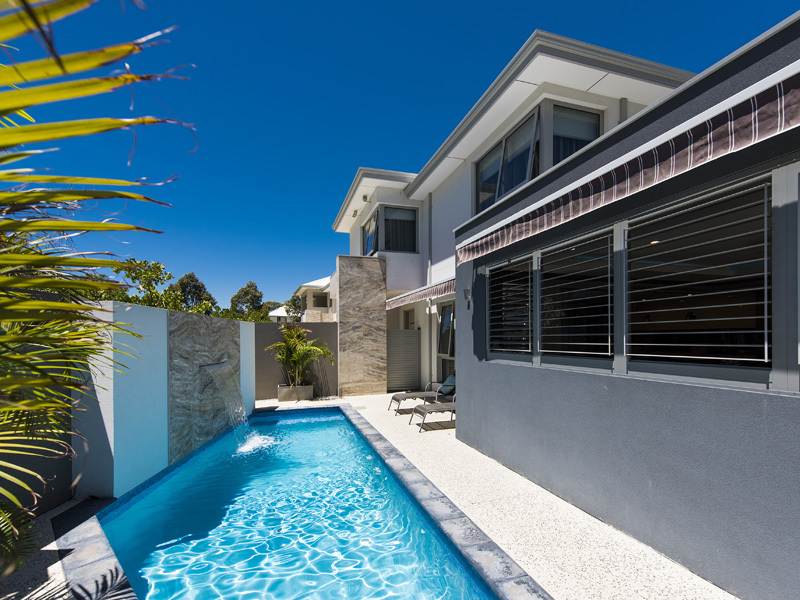 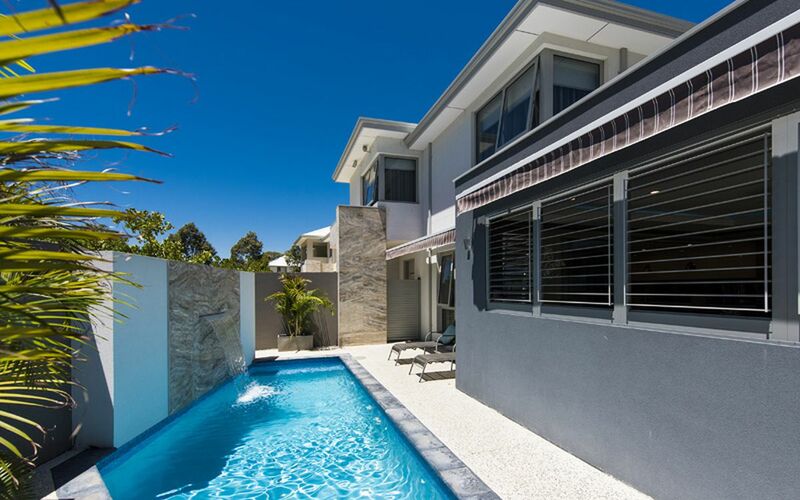 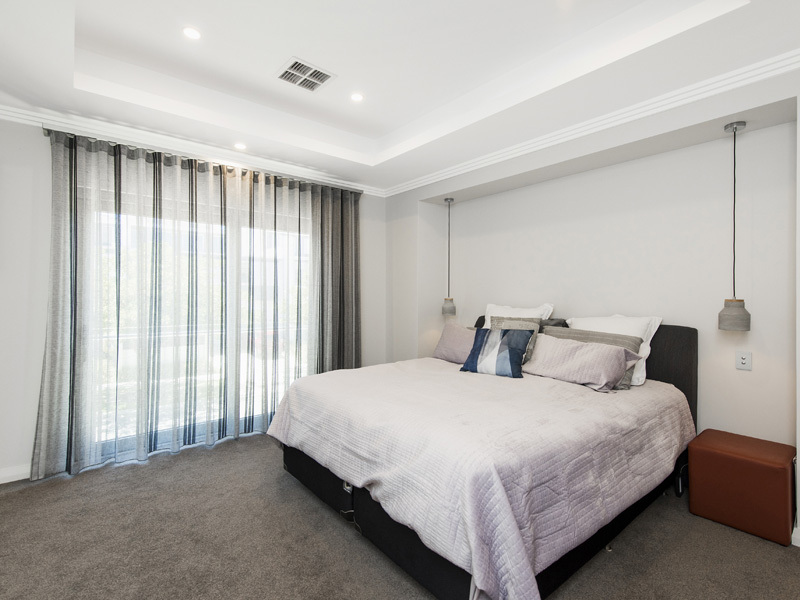 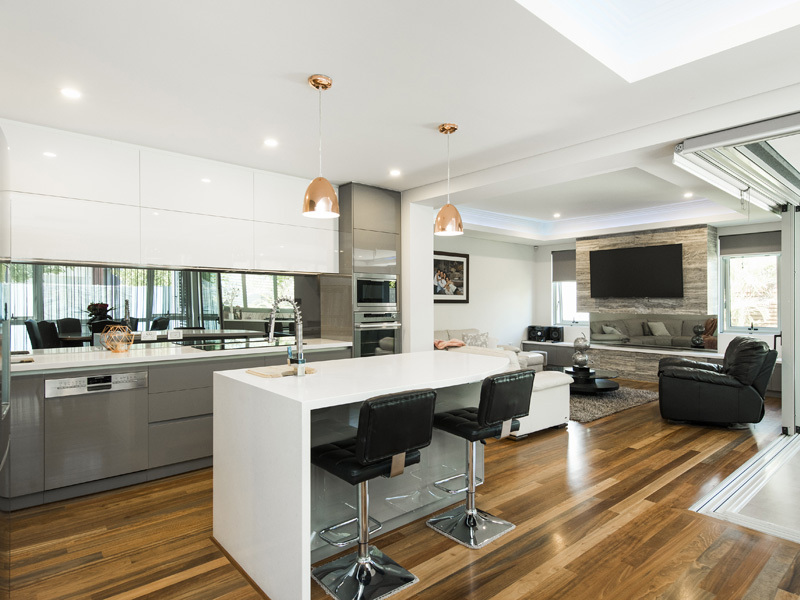 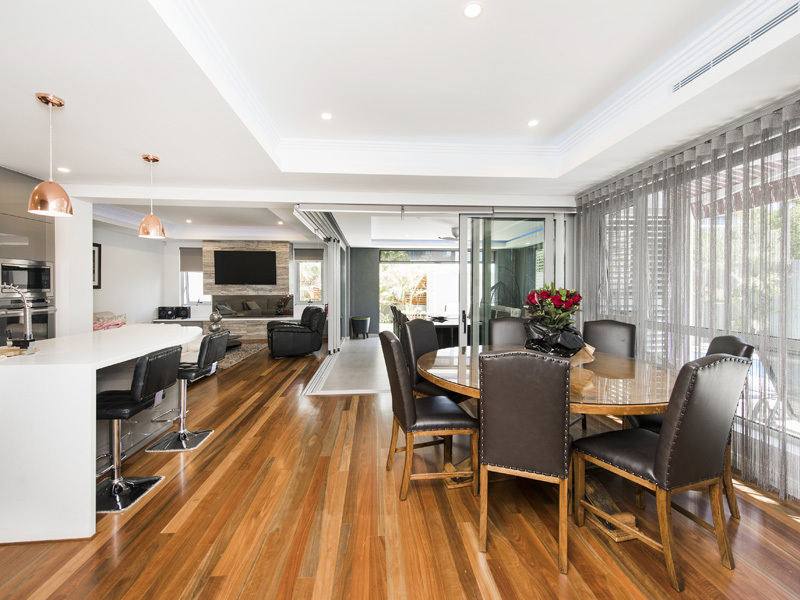 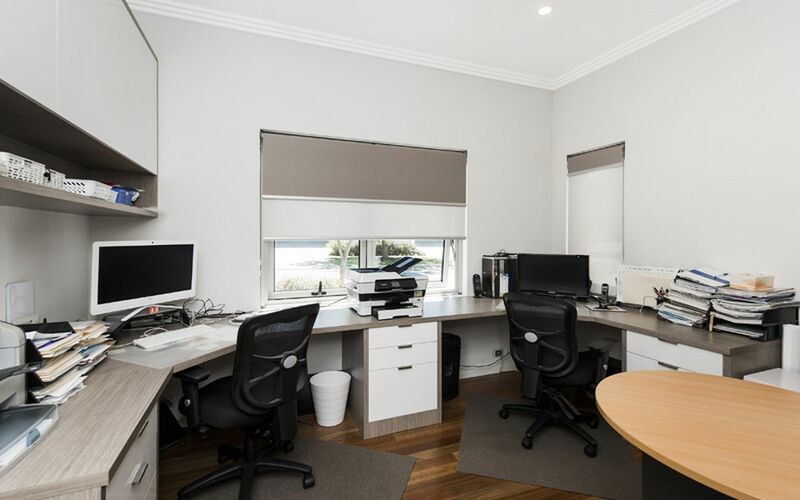 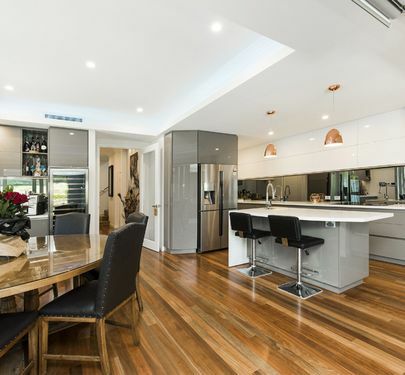 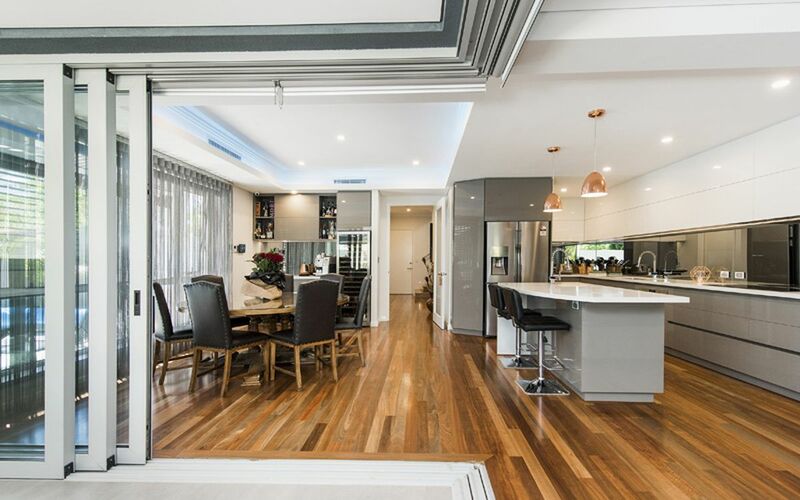 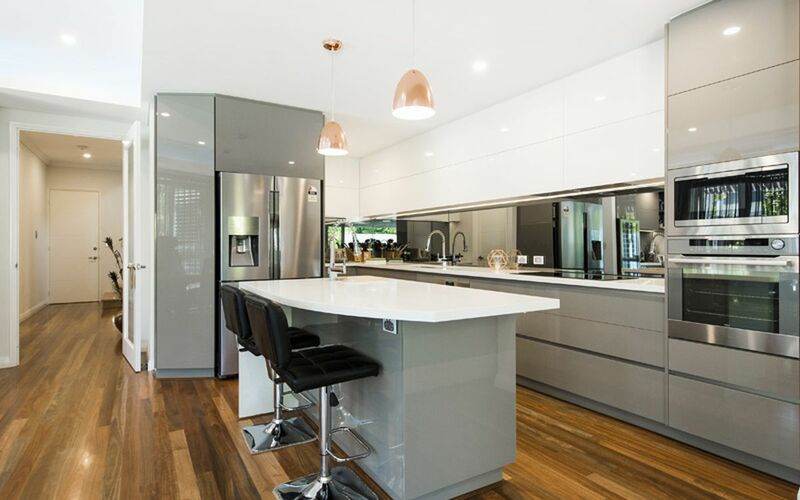 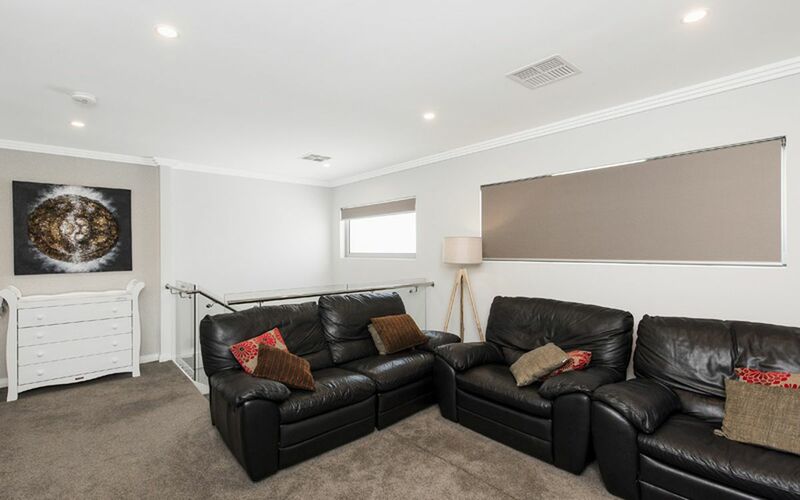 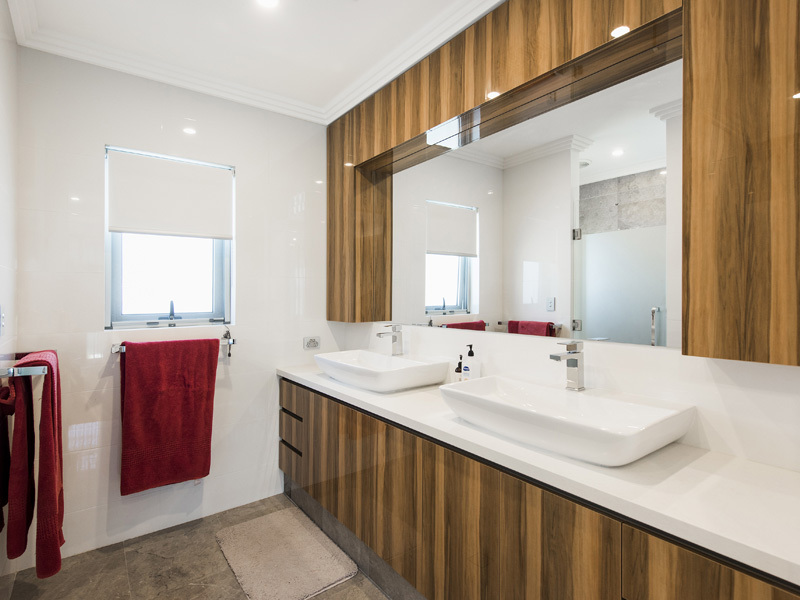 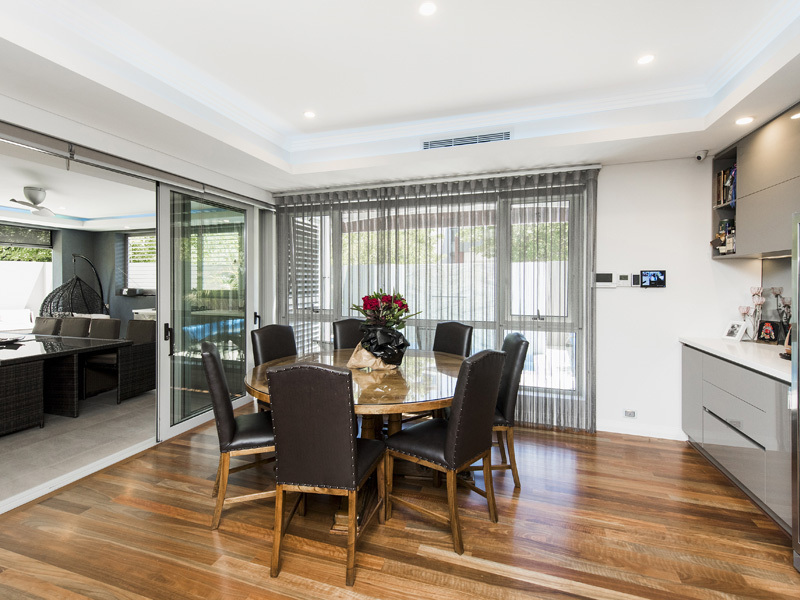 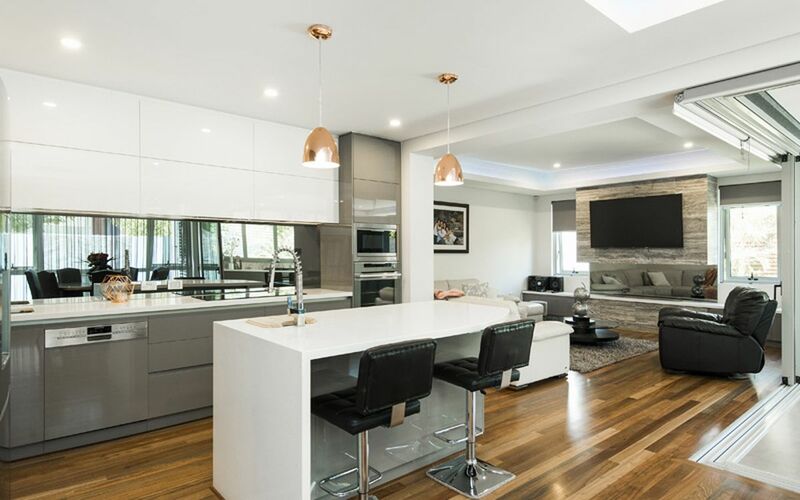 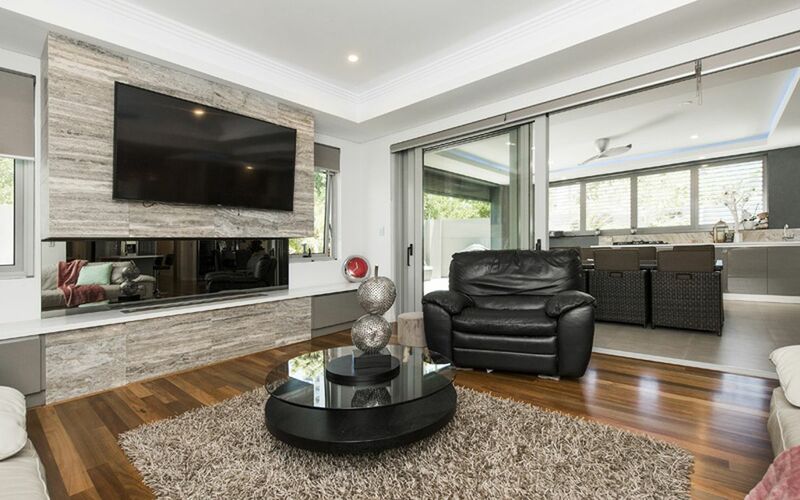 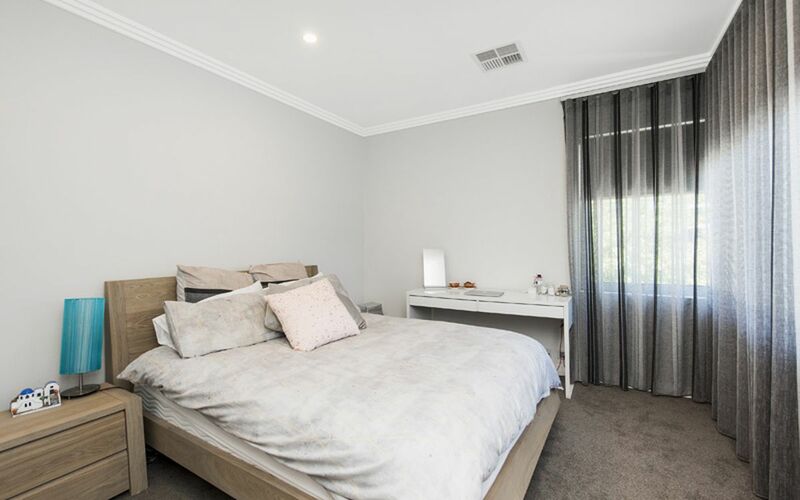 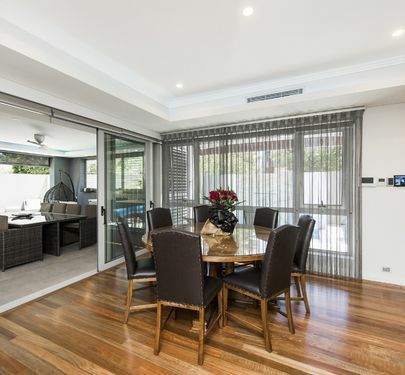 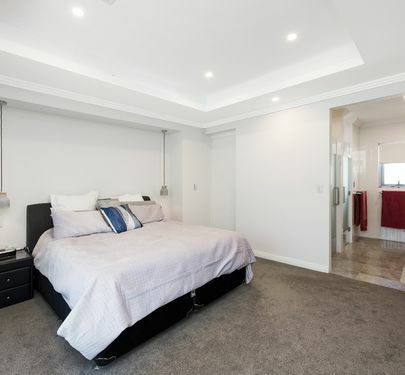 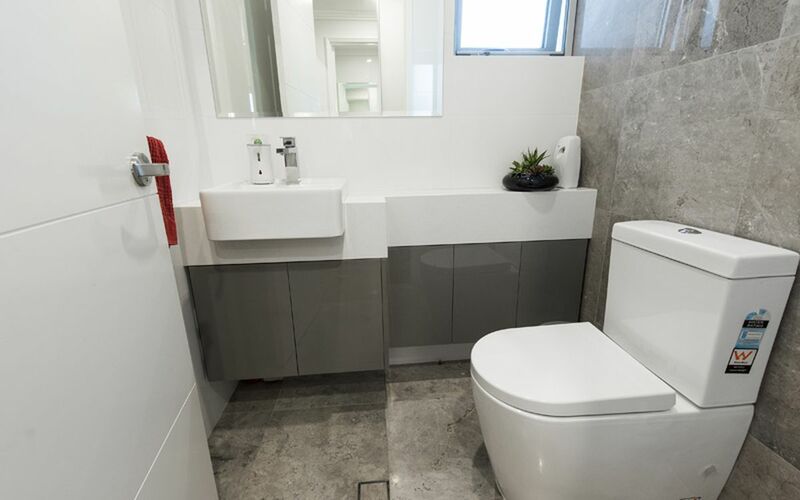 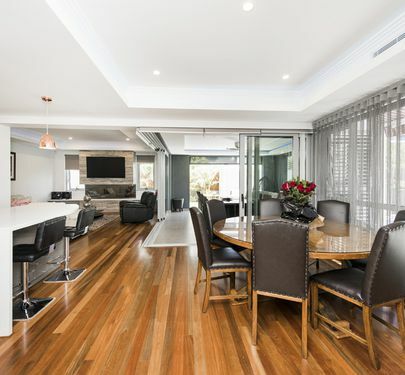 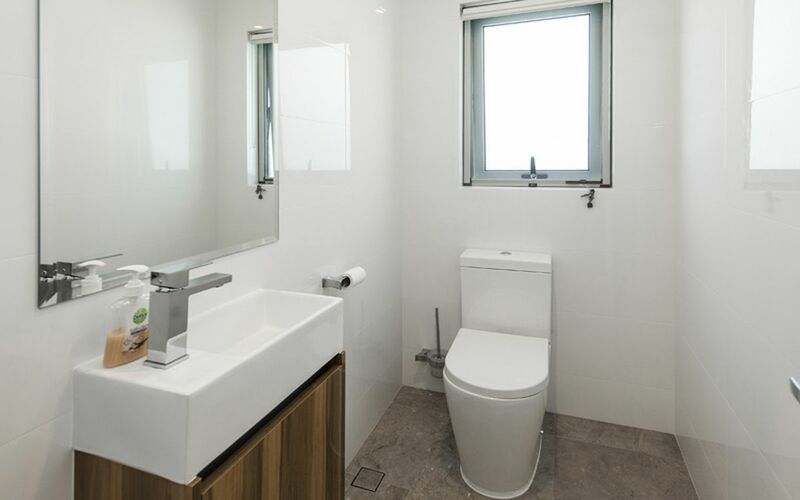 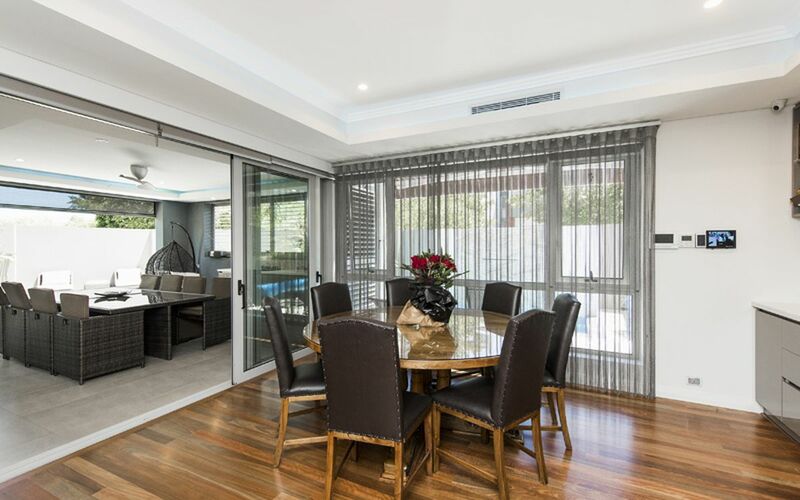 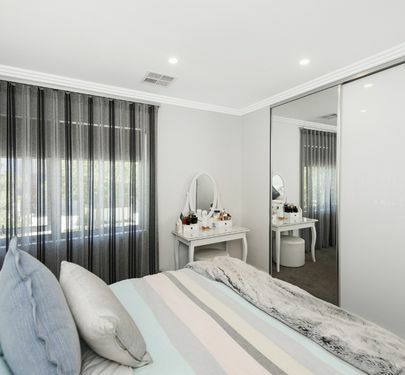 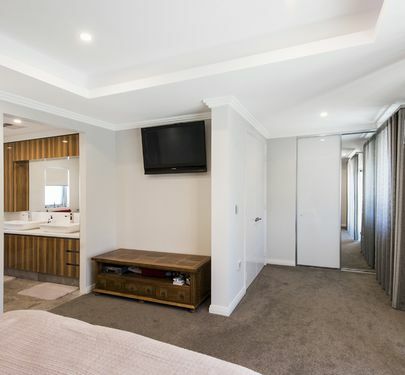 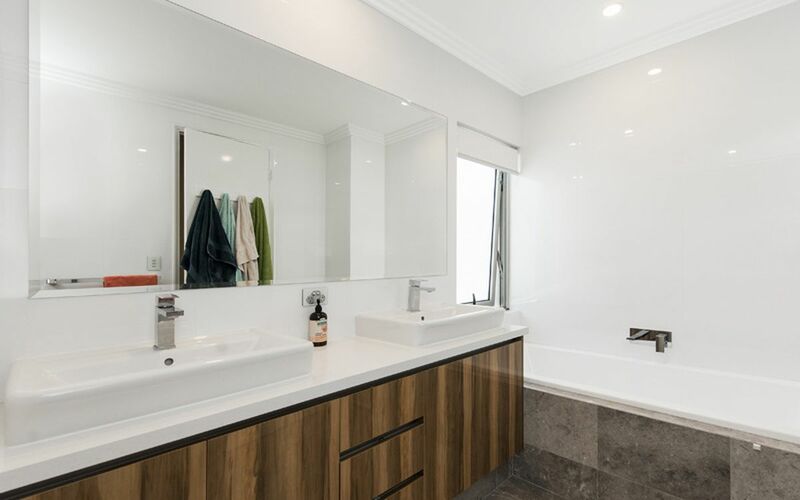 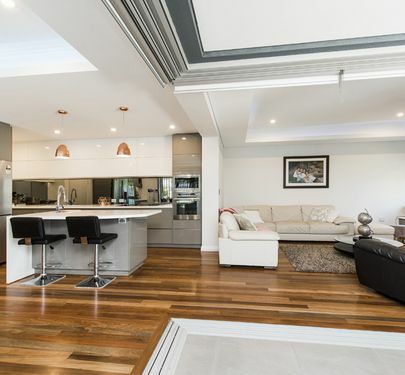 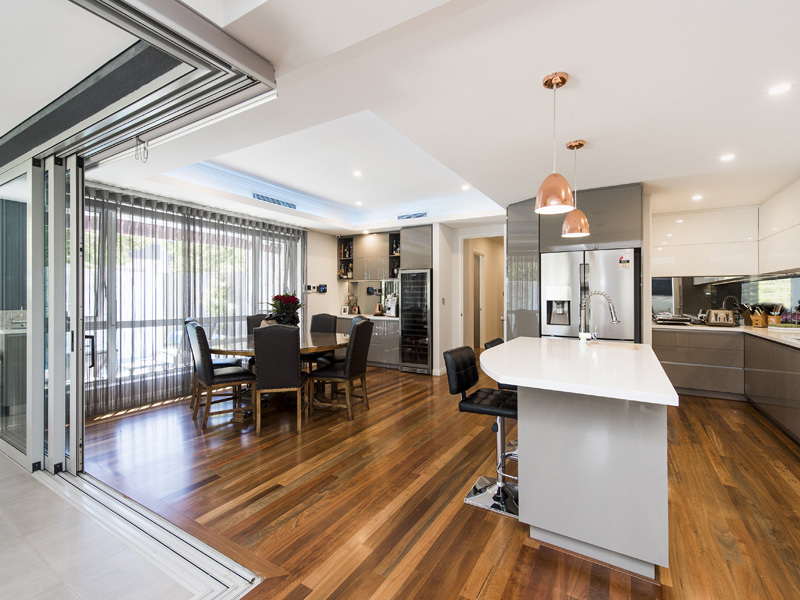 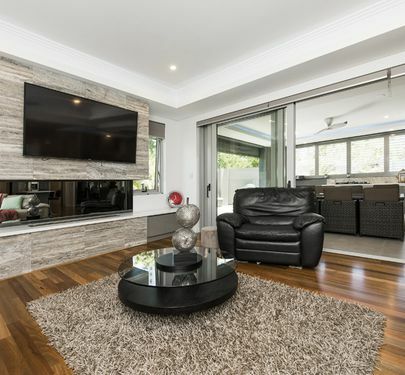 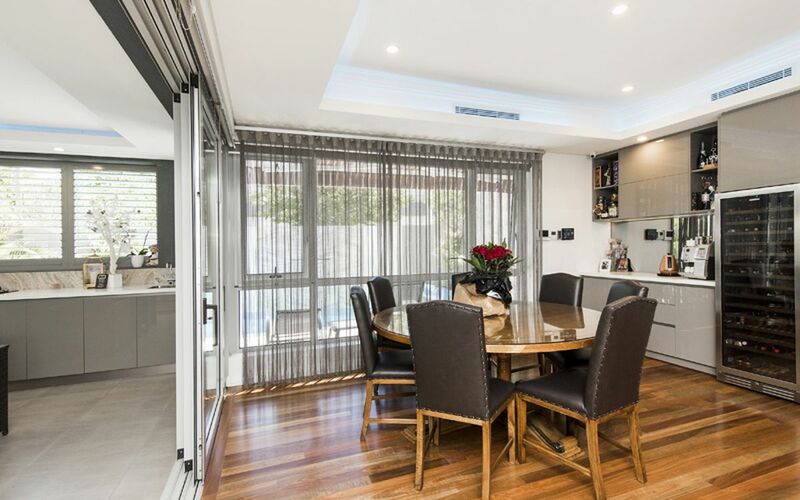 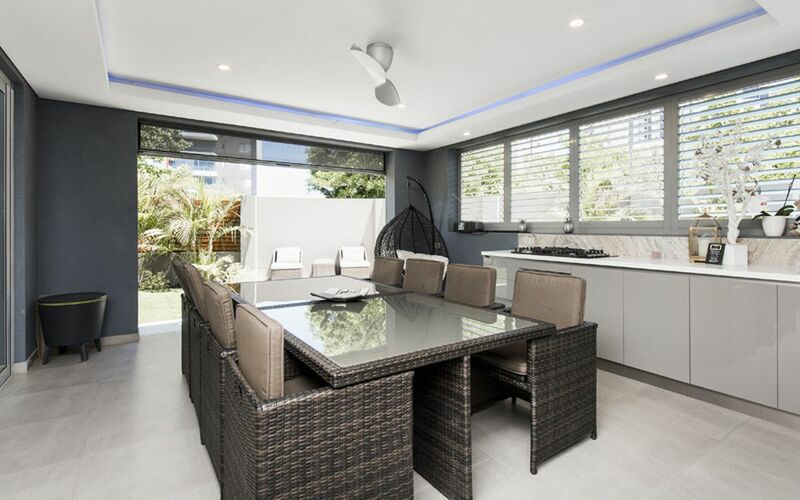 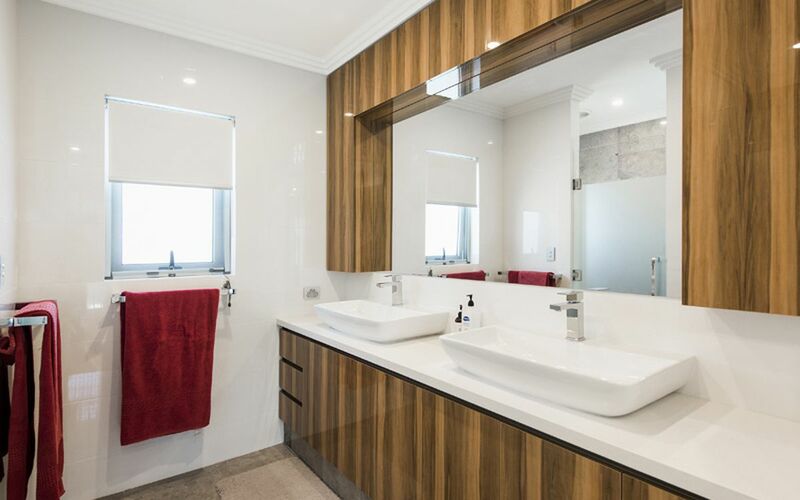 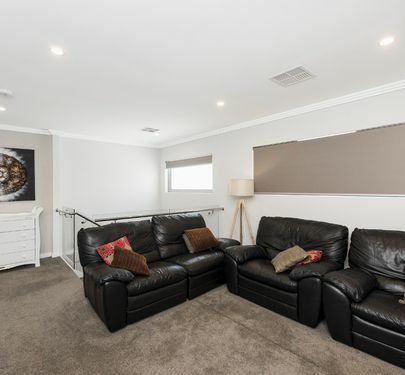 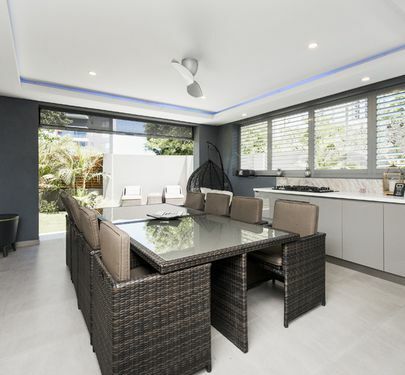 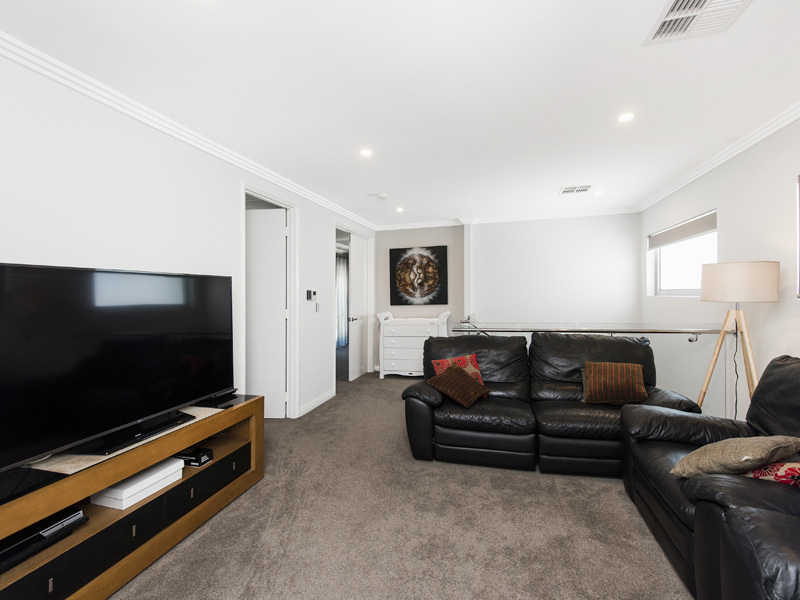 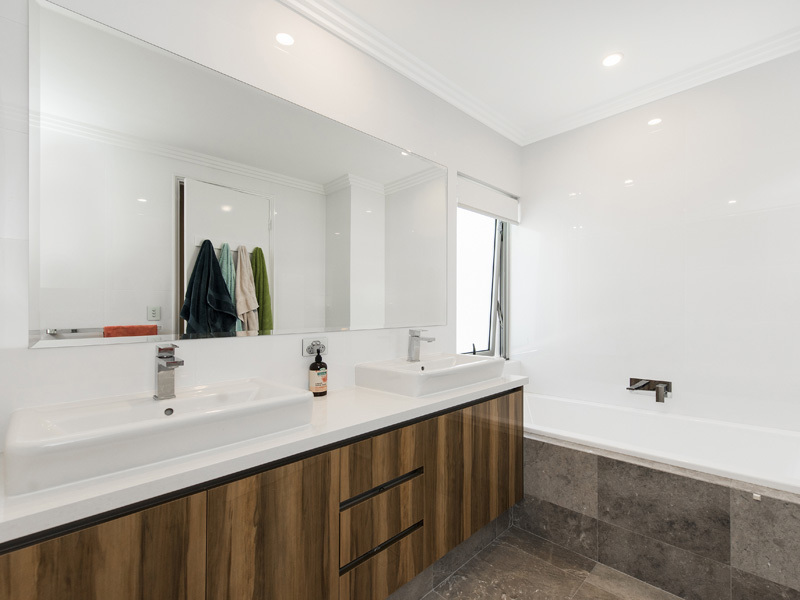 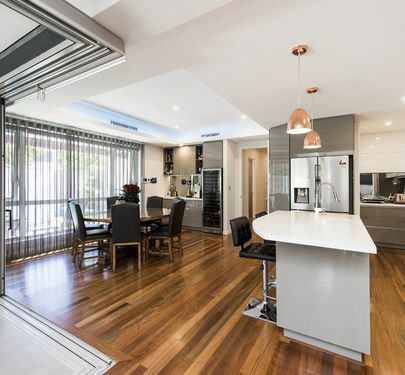 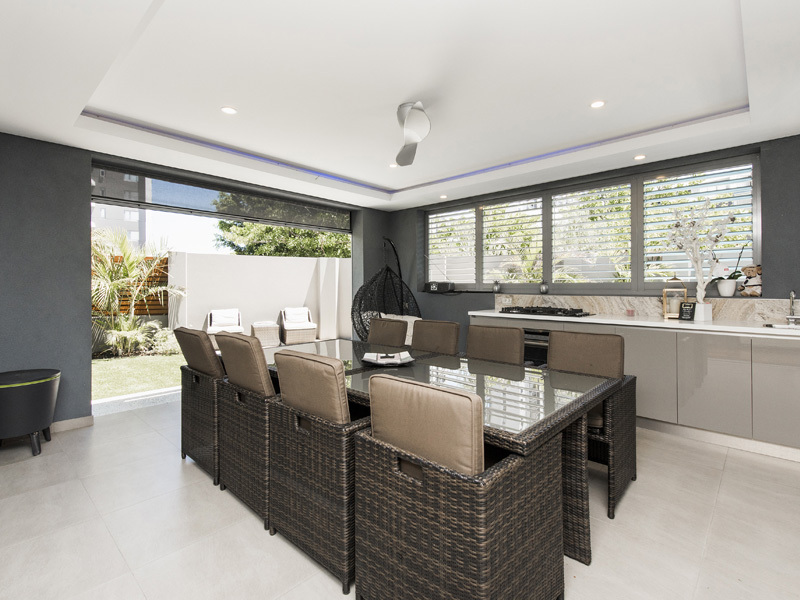 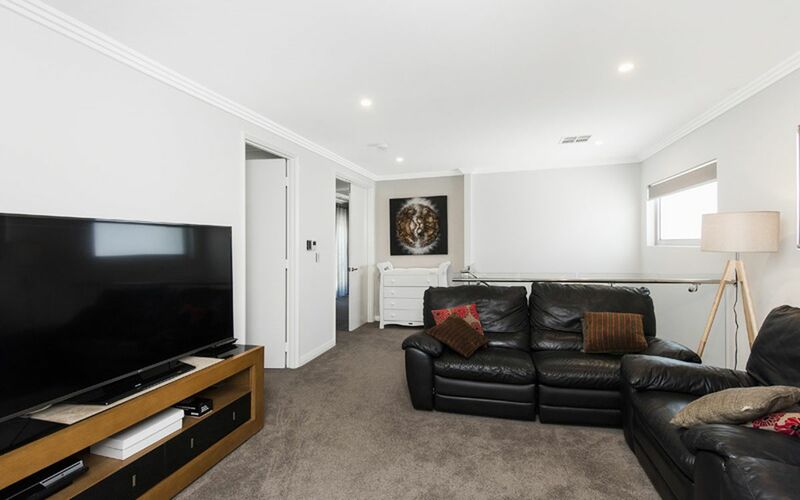 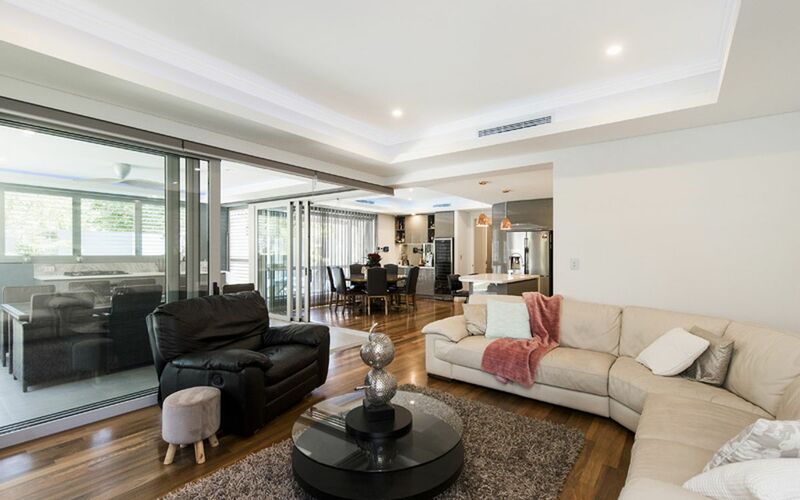 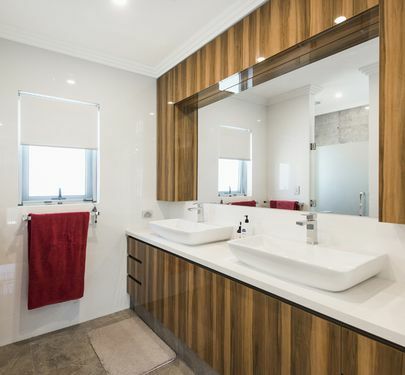 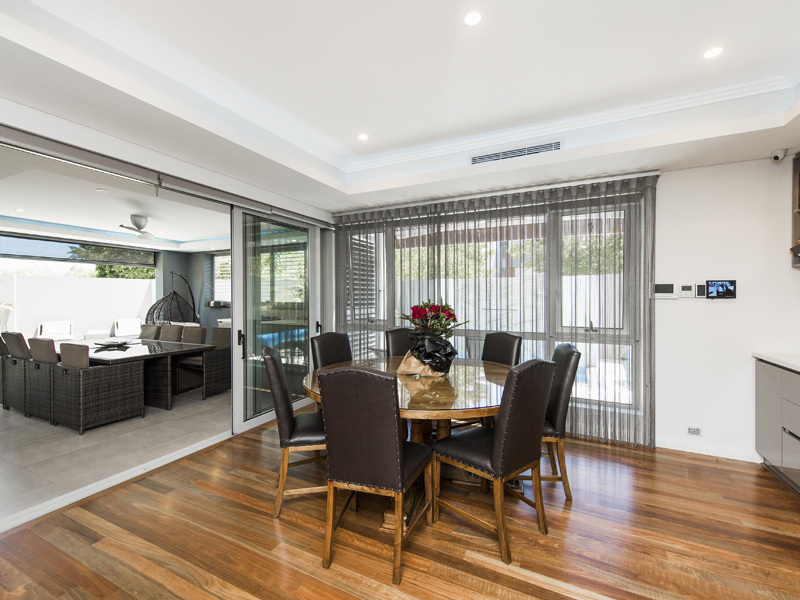 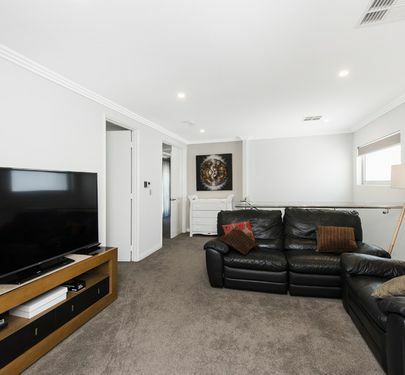 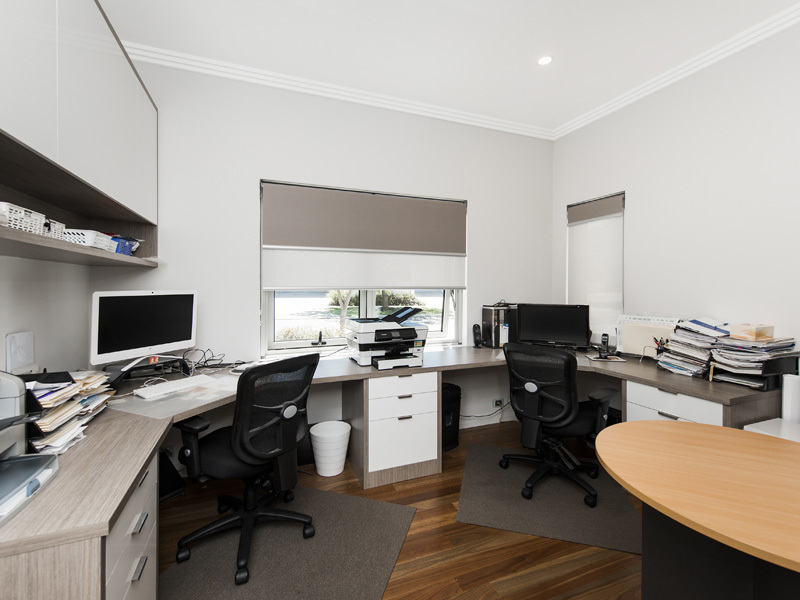 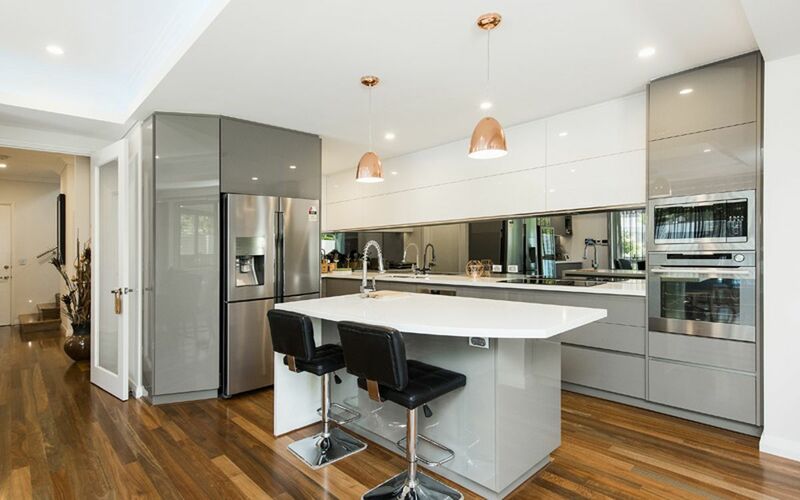 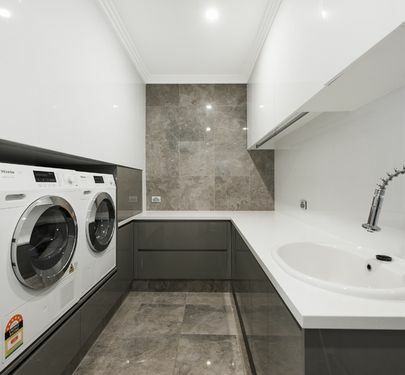 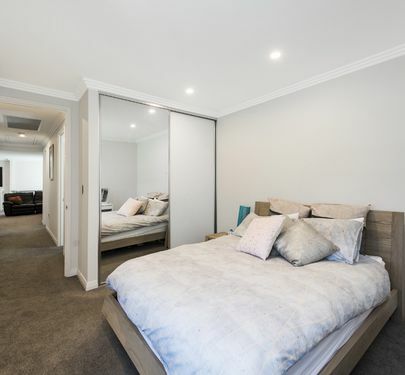 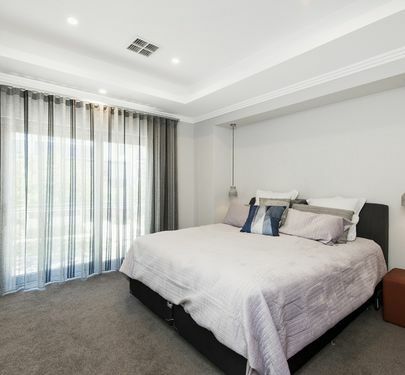 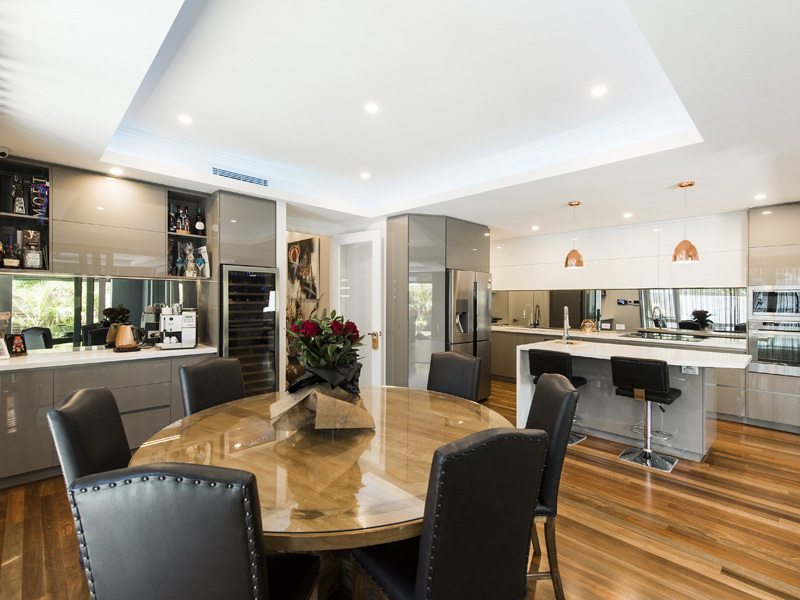 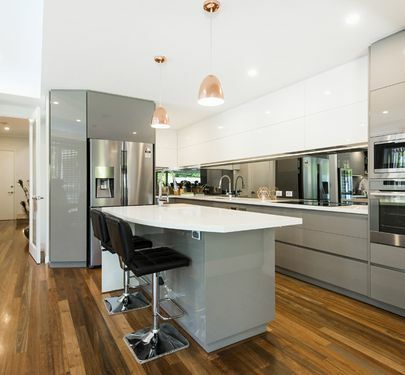 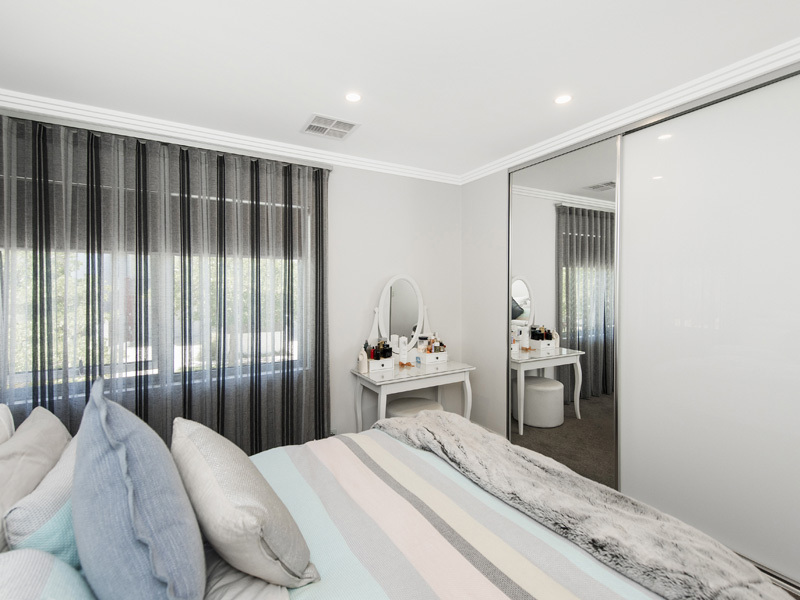 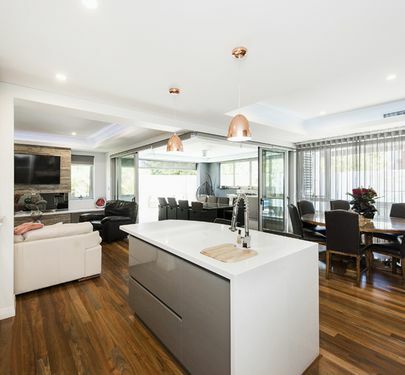 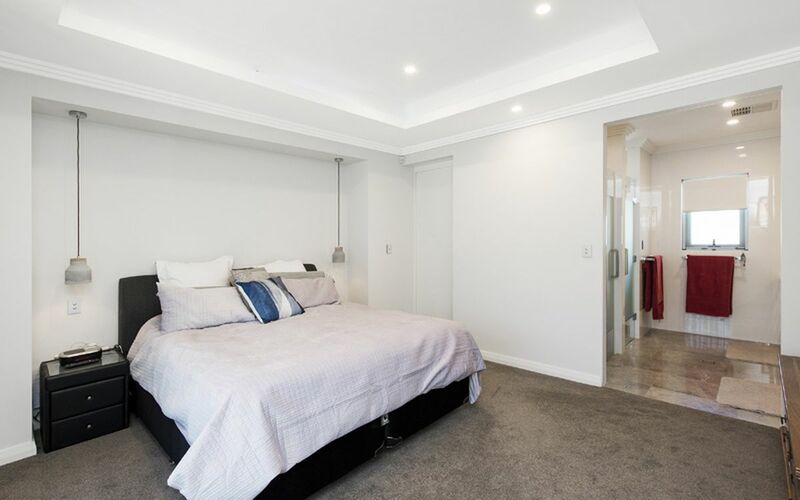 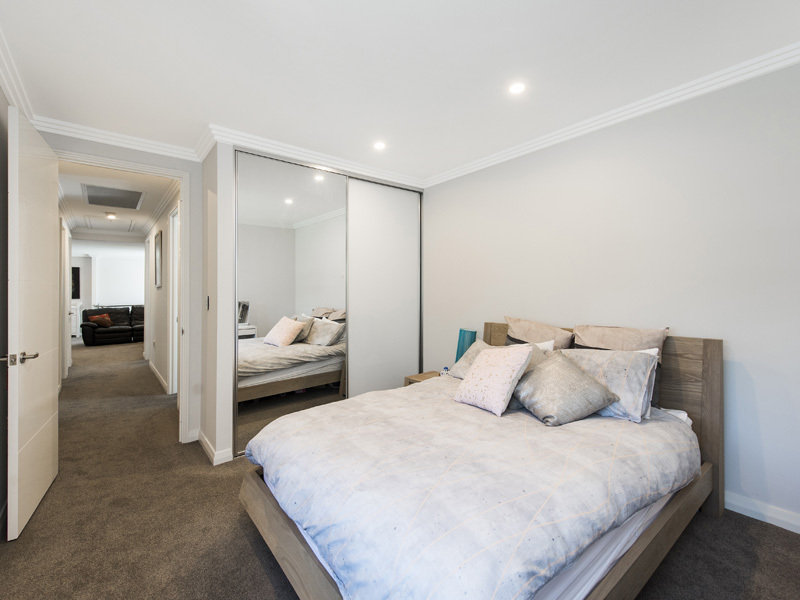 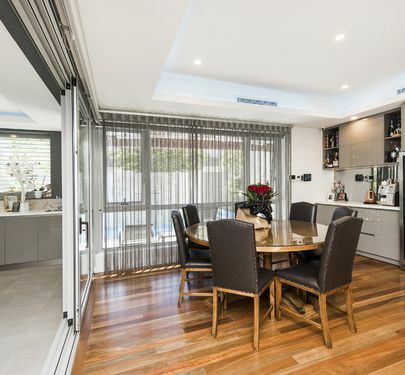 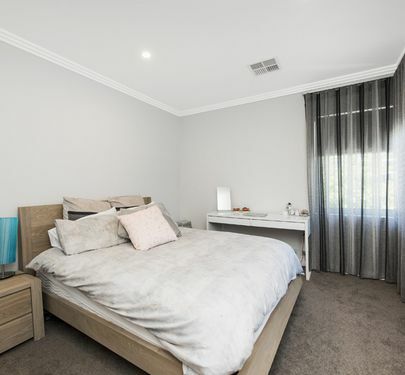 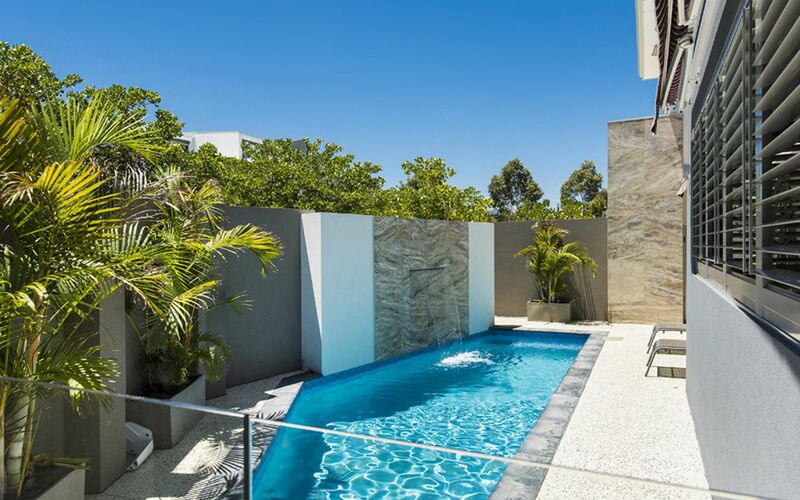 Resort style living, this luxurious and stylish 4 bedroom x 3 Bathroom home, Boutique built home on green title for sale in Burswood with an awesome outdoor kitchen, your very own heated swimming pool and parking for 5. 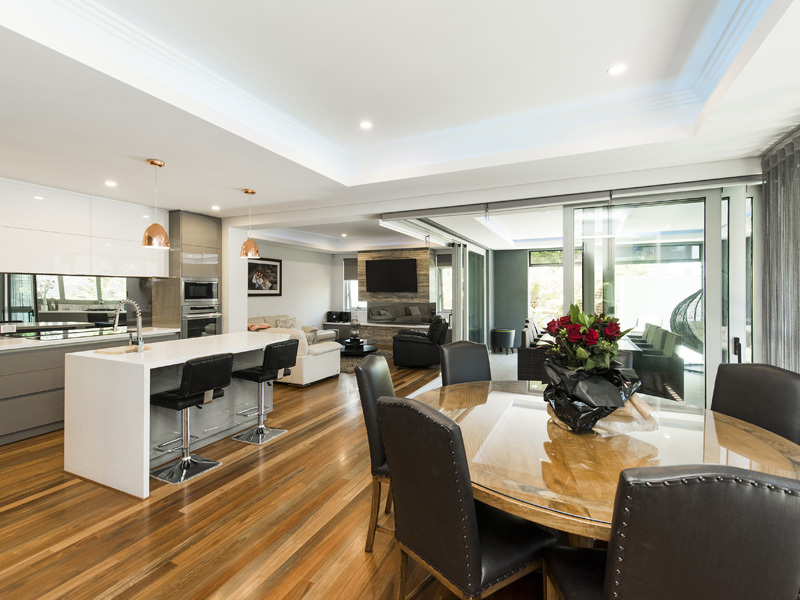 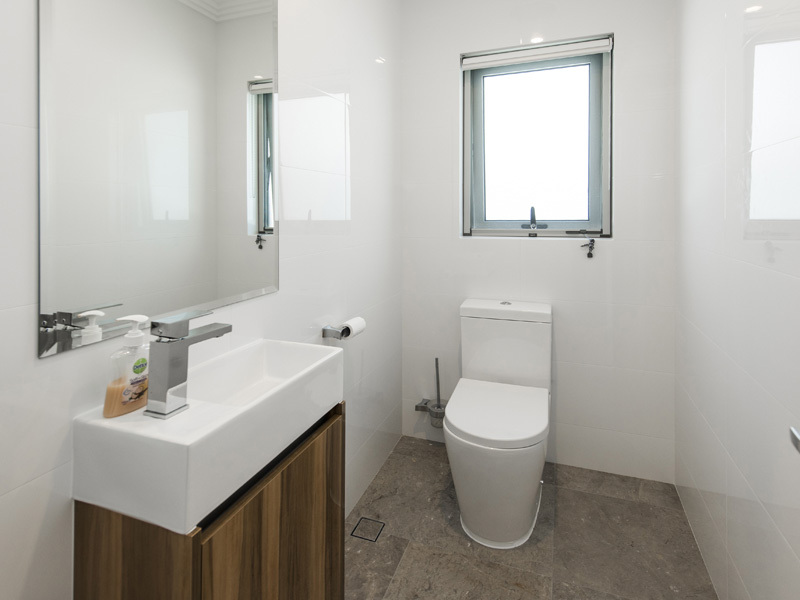 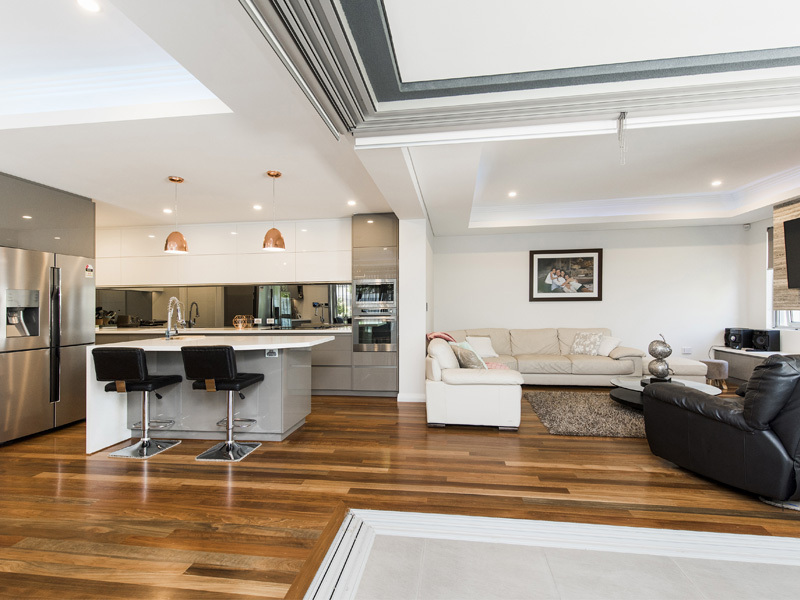 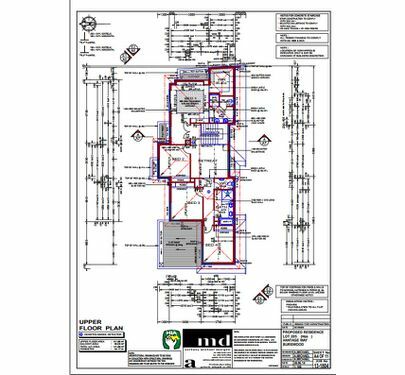 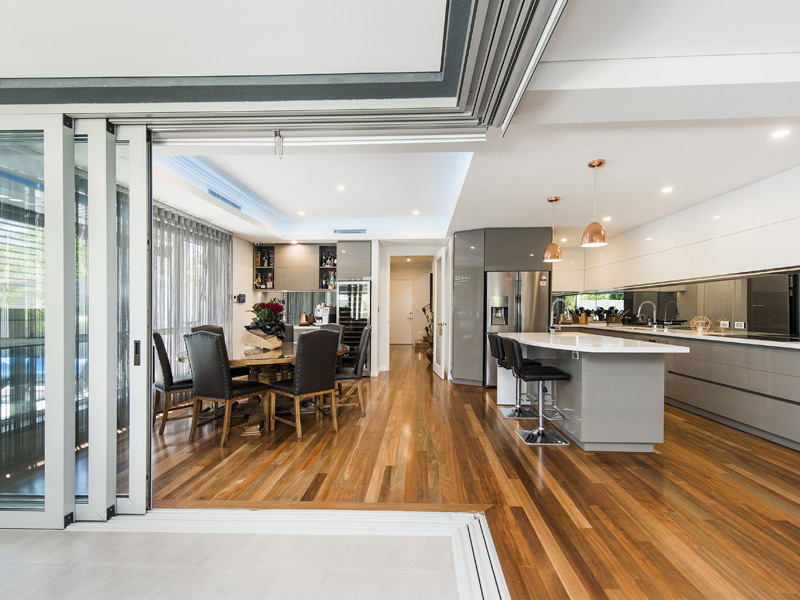 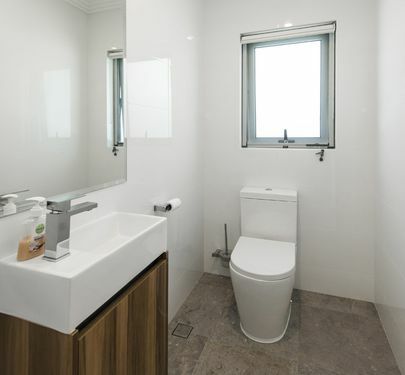 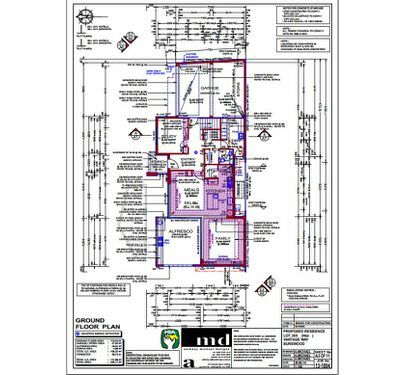 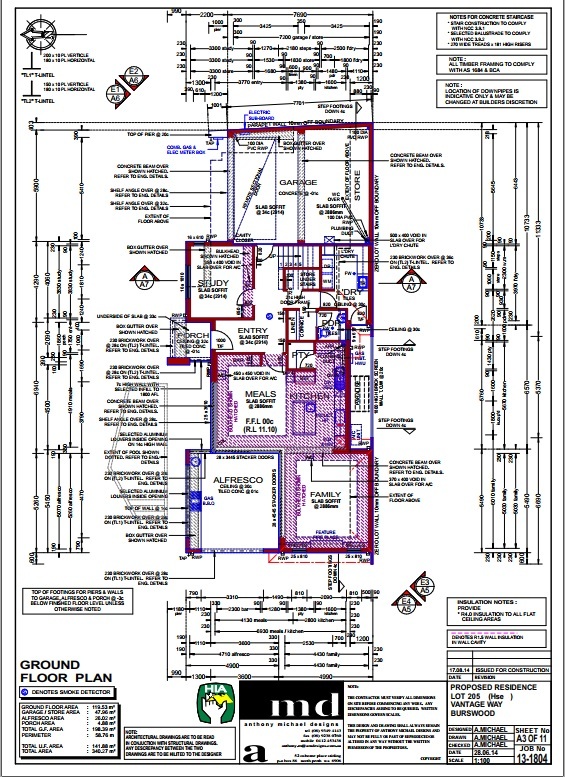 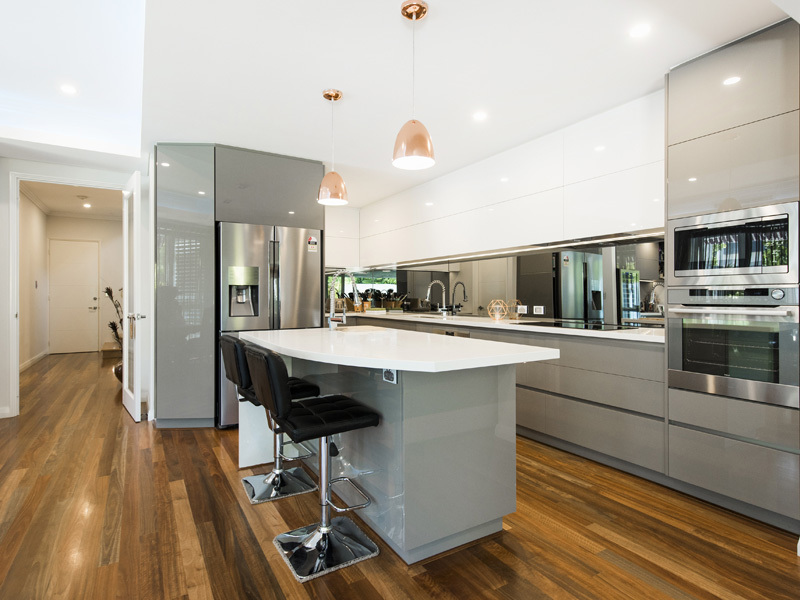 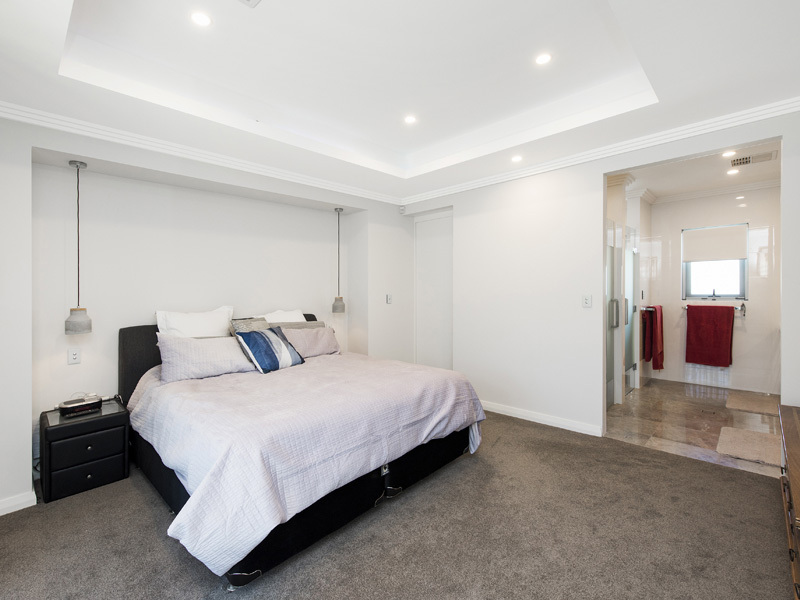 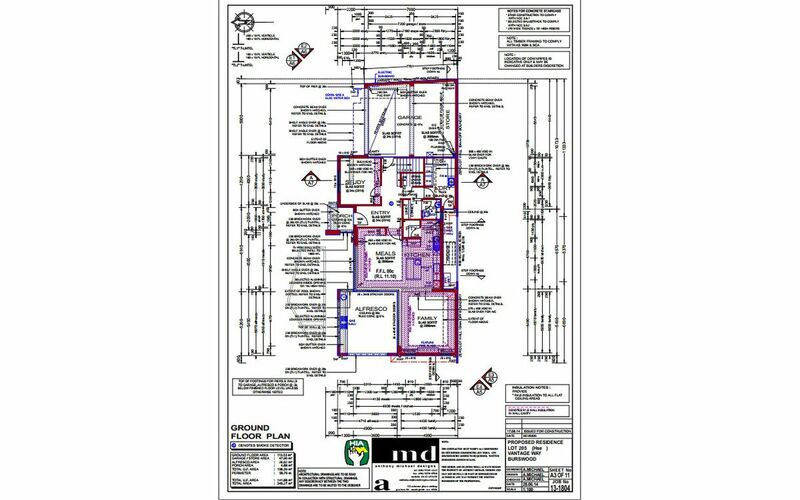 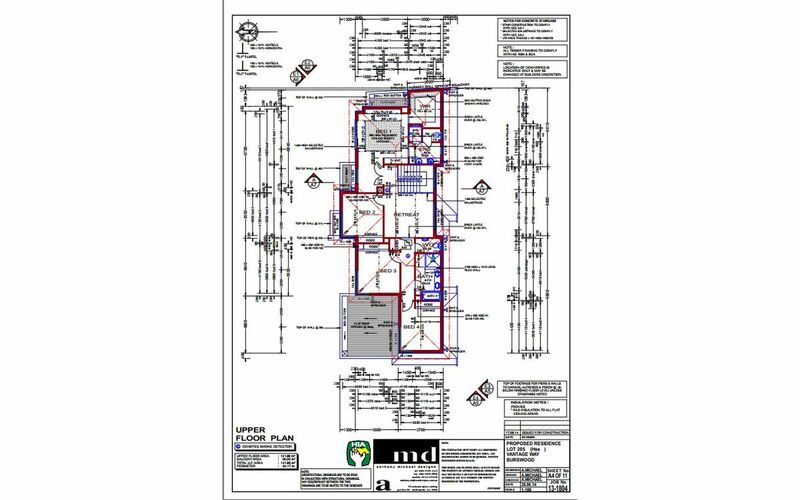 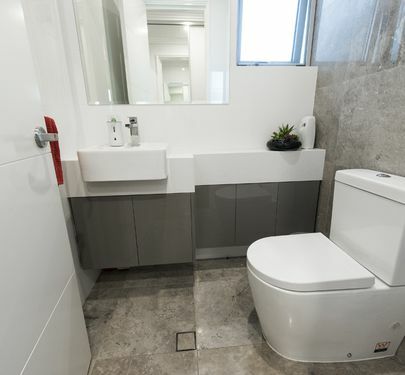 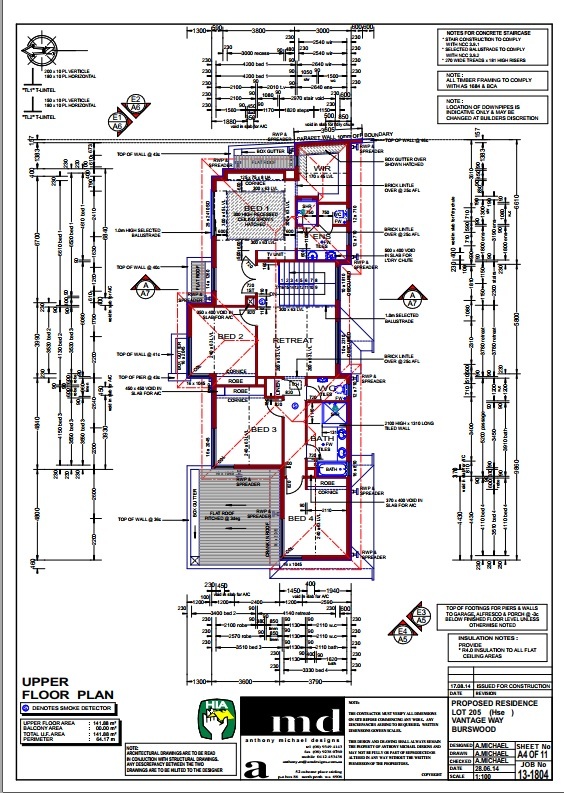 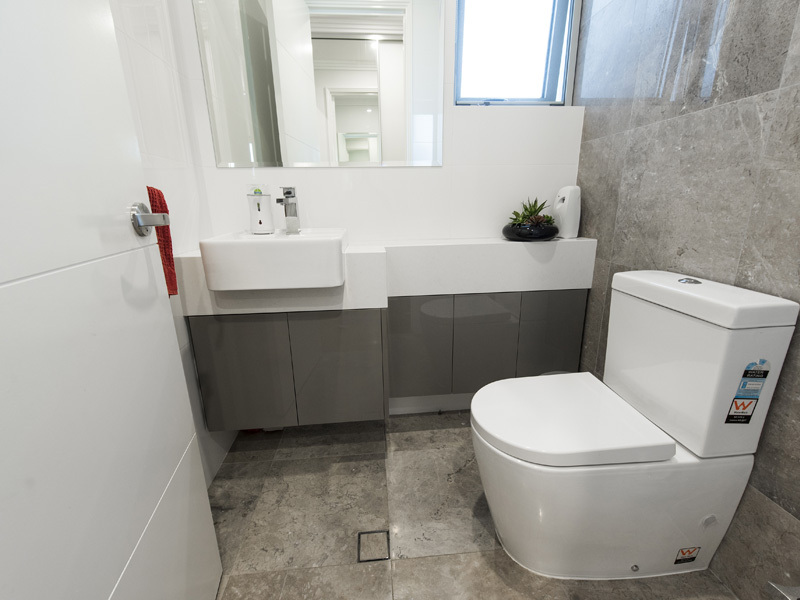 Boasting an extensive list of quality fixture and fittings, which makes this home truly unique. 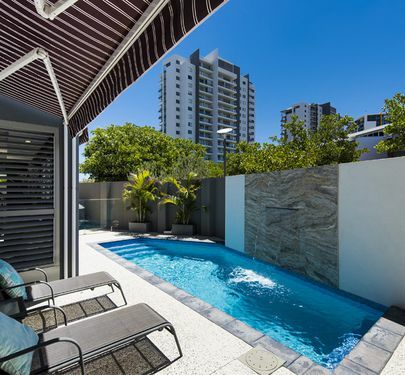 I personally have lived in this complex since it first sold off the plan and love living here. 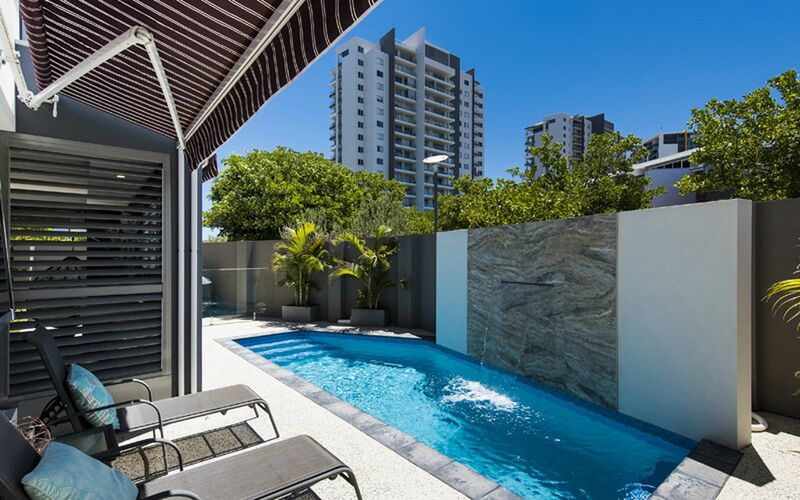 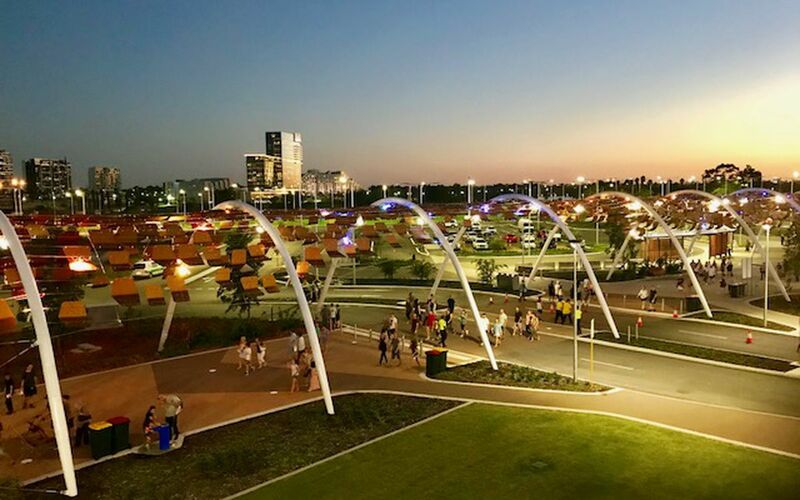 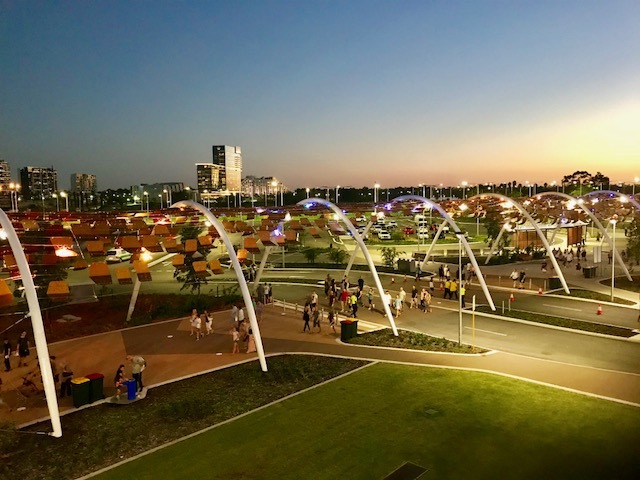 When people ask me: " what's the best thing about living in Burswood?" I say it is the community. 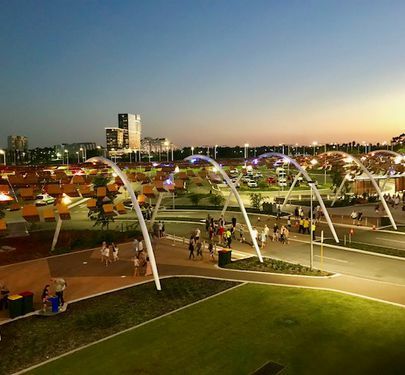 We have such a lovely community and our very own Restaurant and Café 23 where locals meet regularly for Food, Drinks and Lots of Fun.